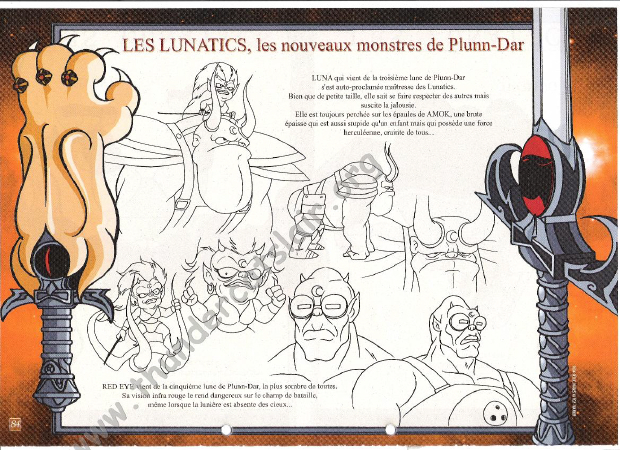 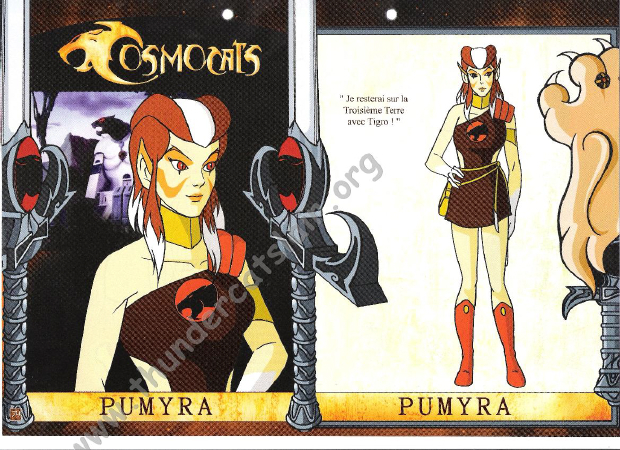 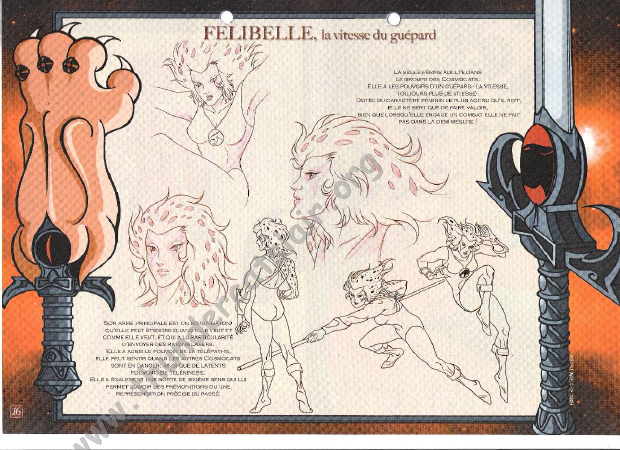 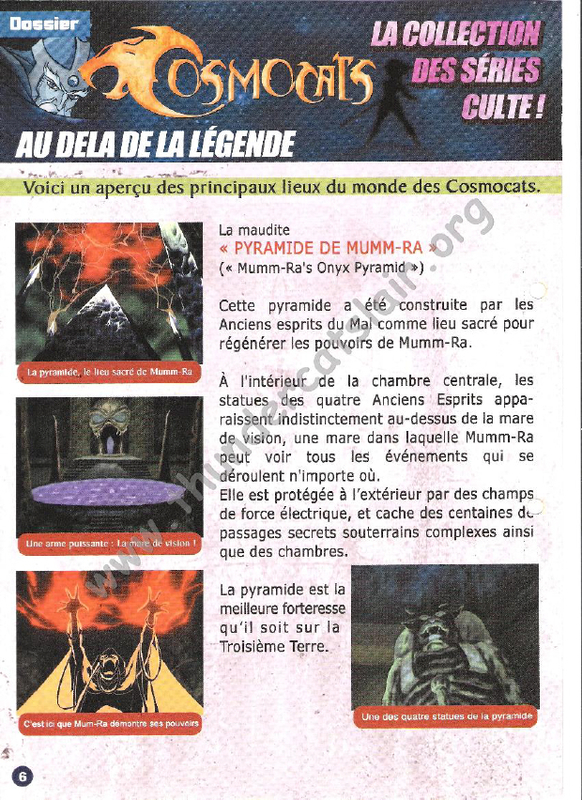 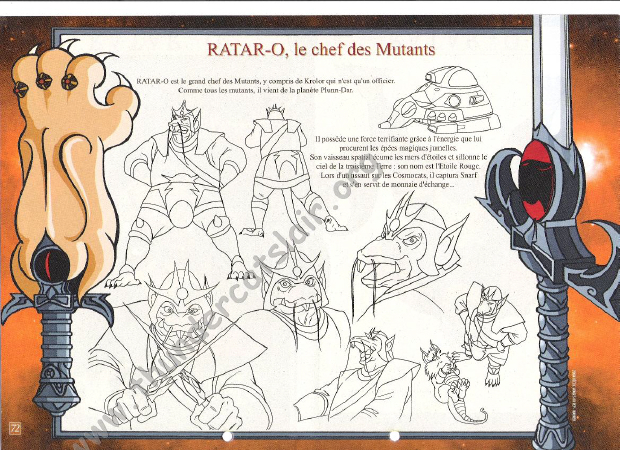 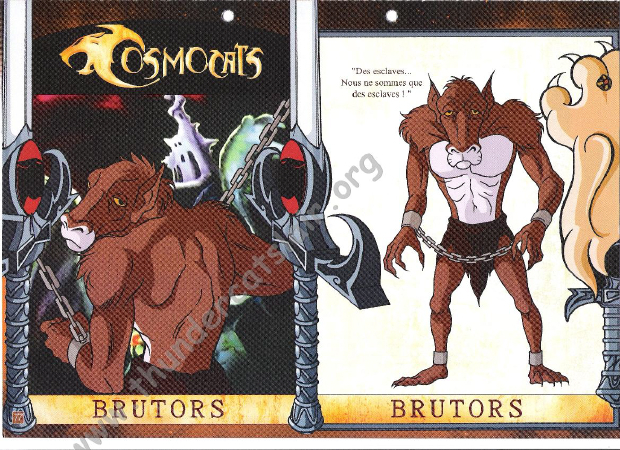 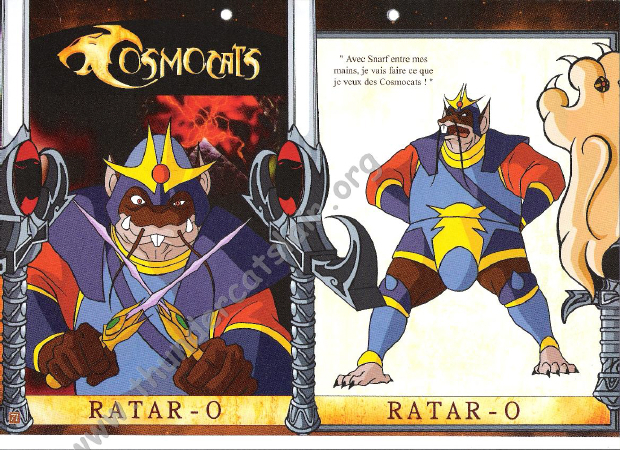 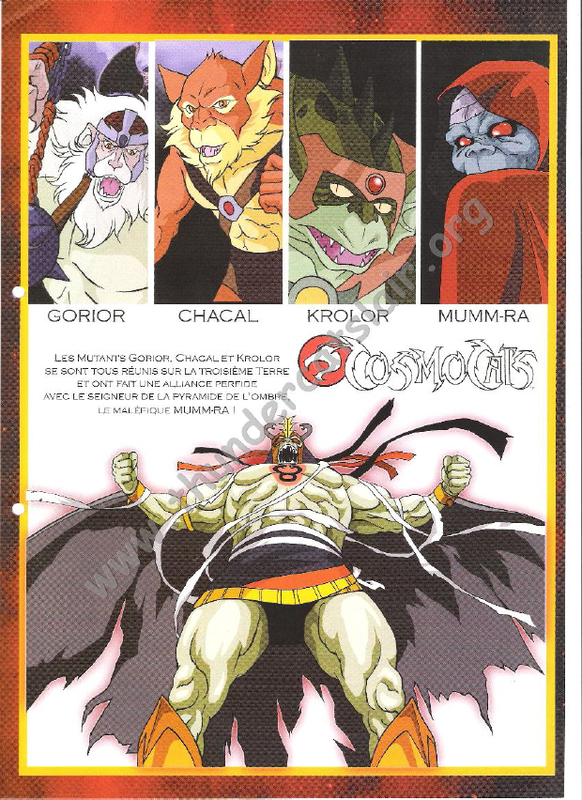 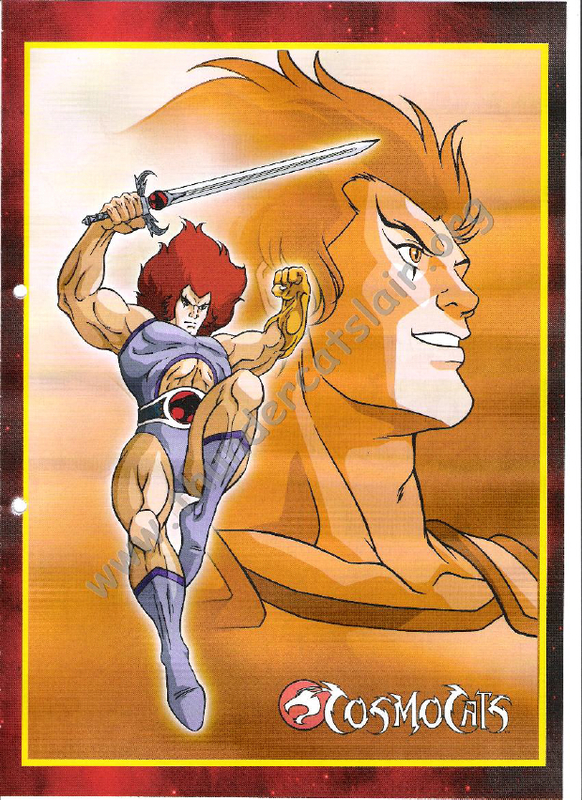 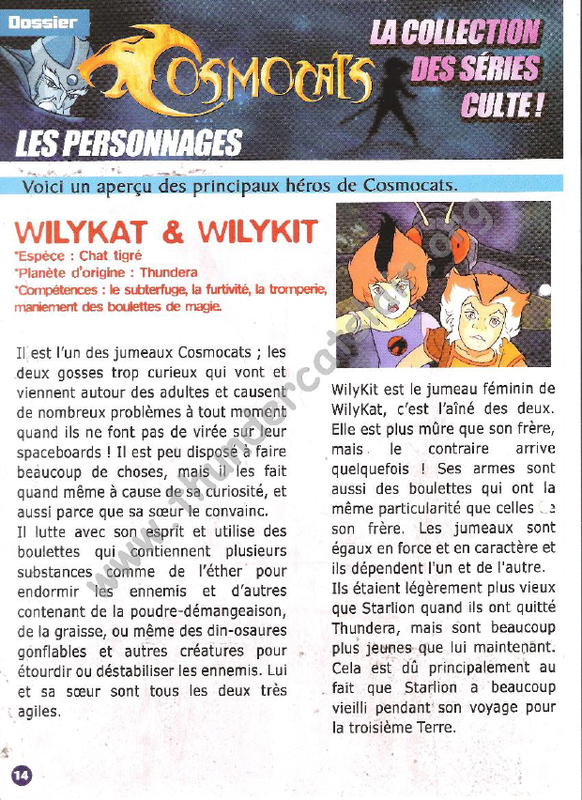 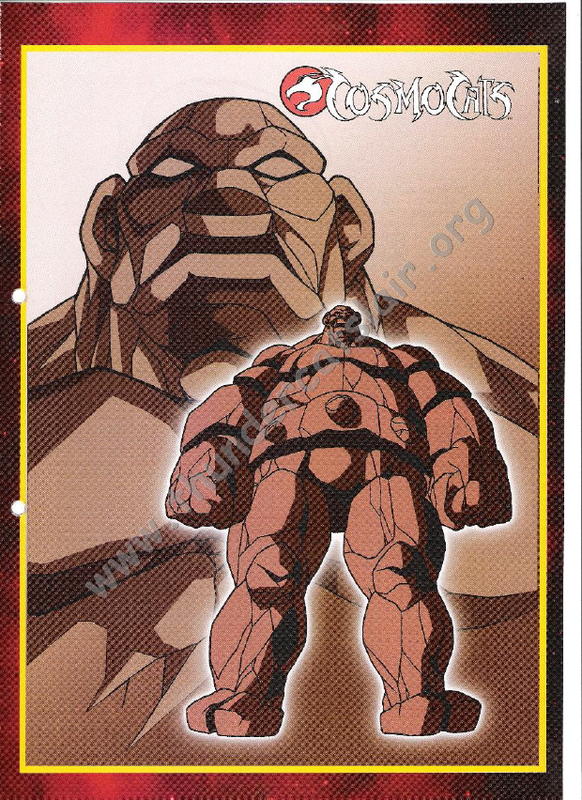 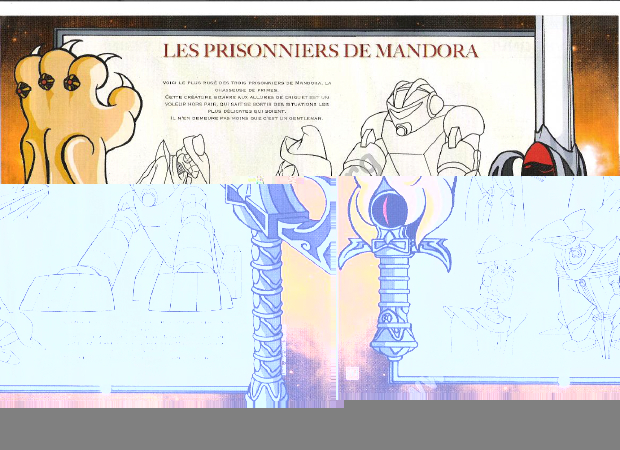 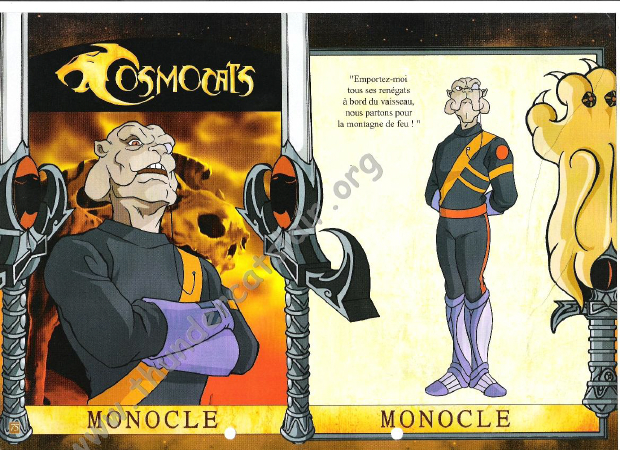 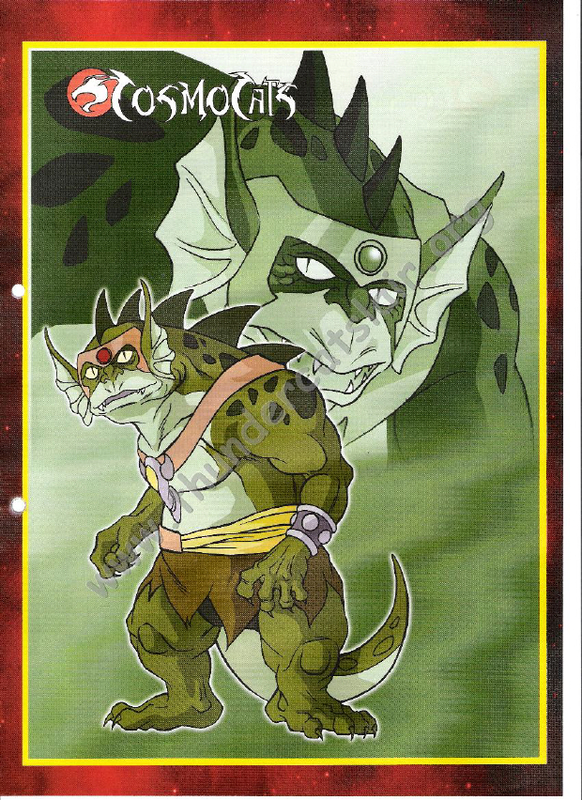 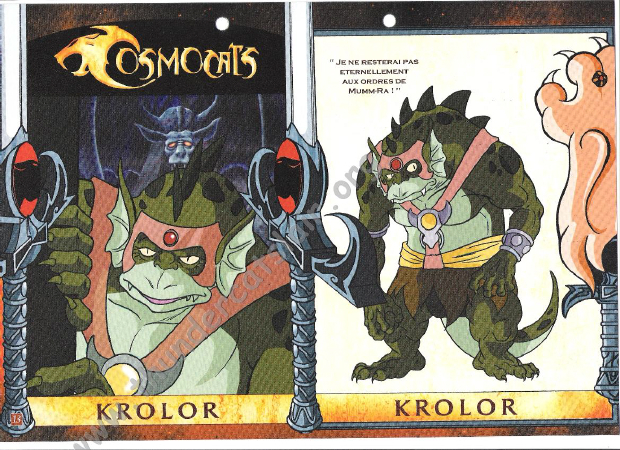 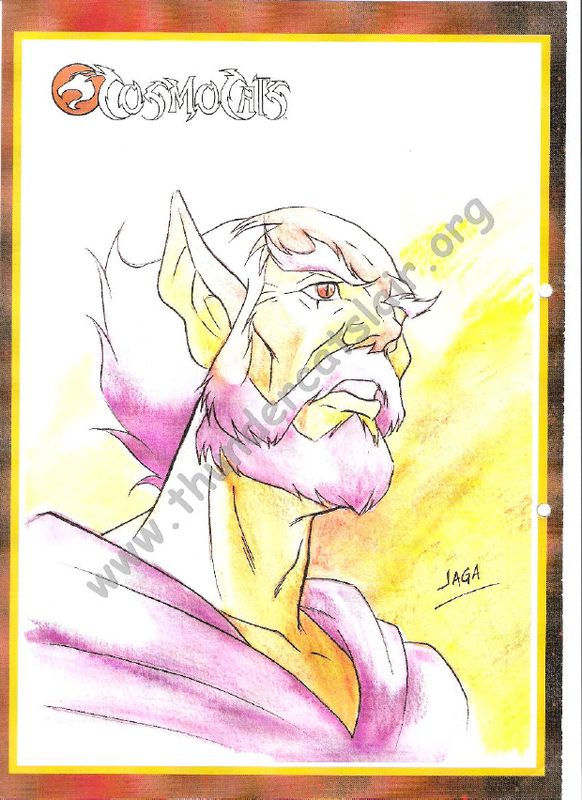 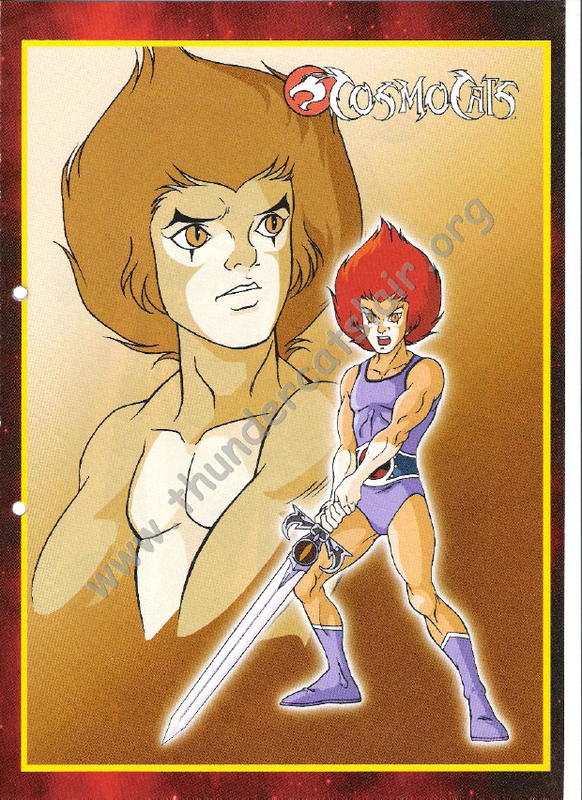 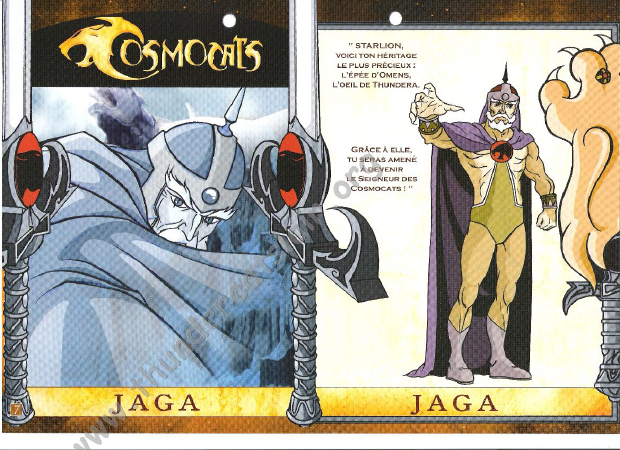 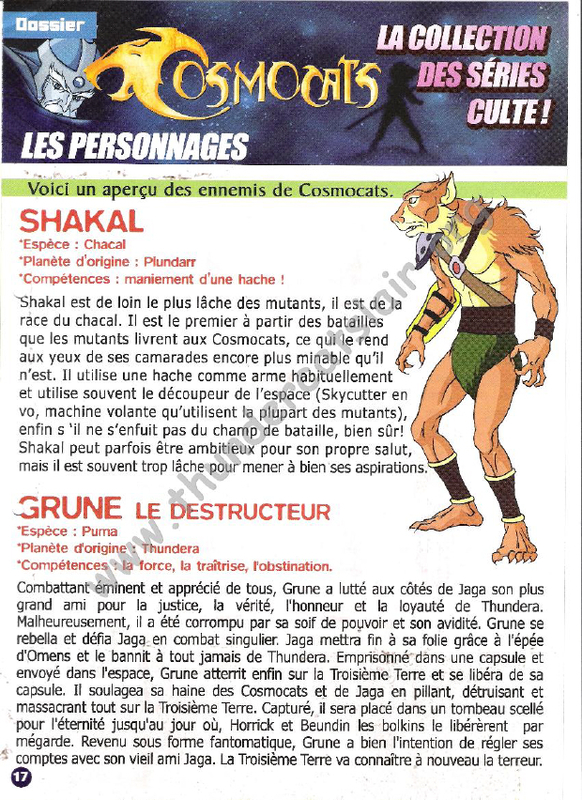 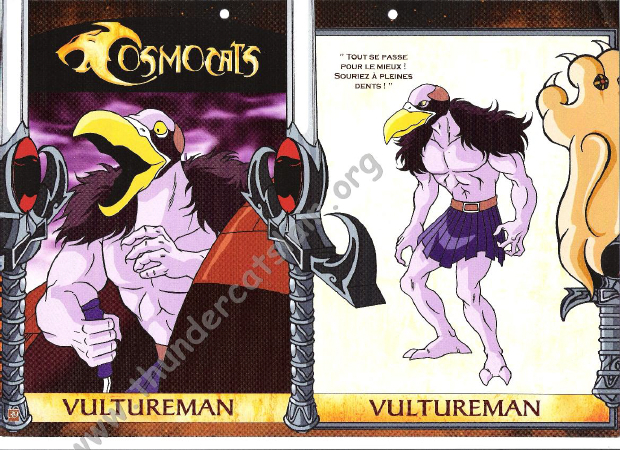 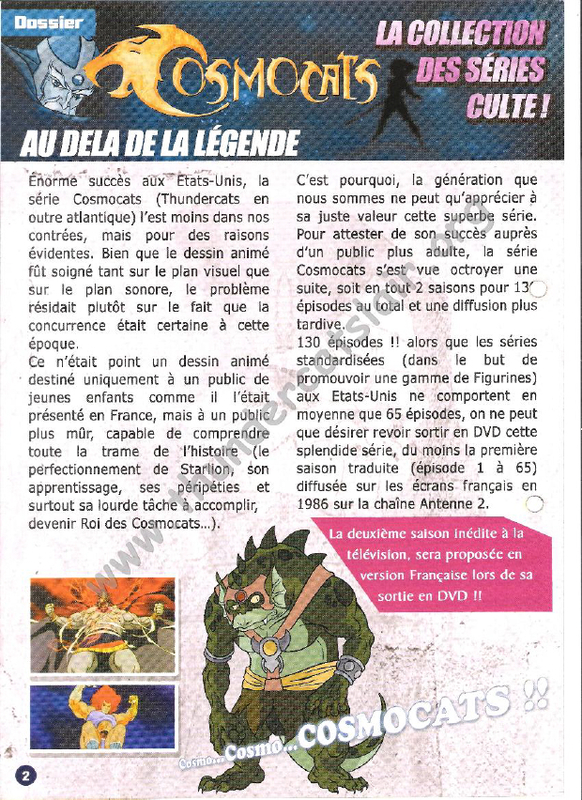 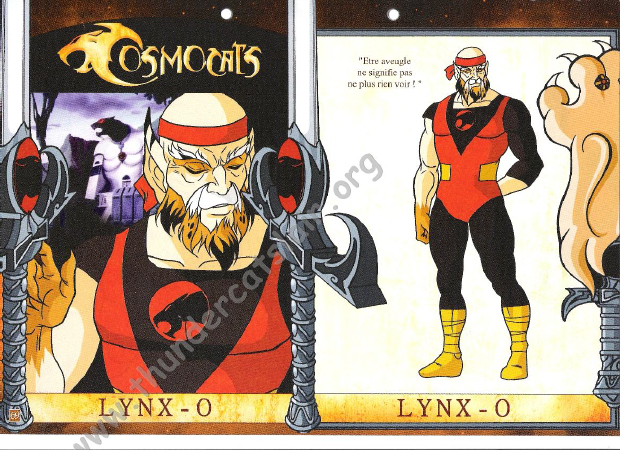 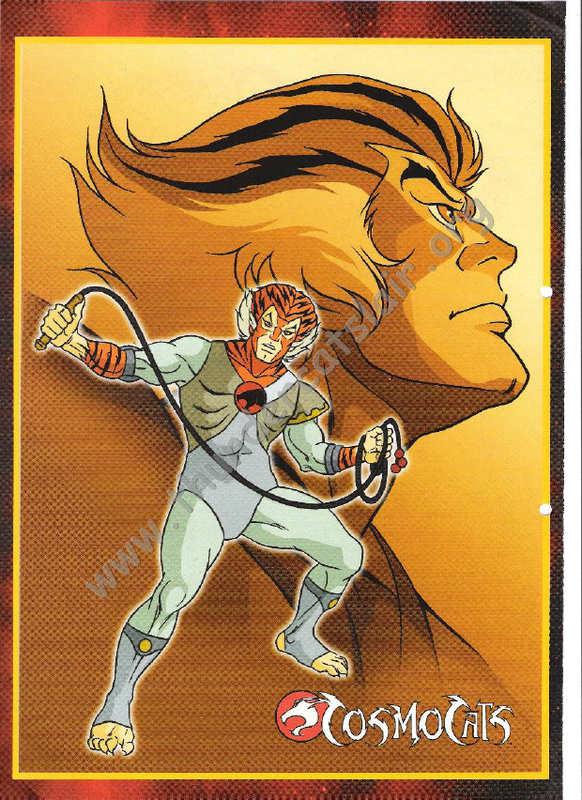 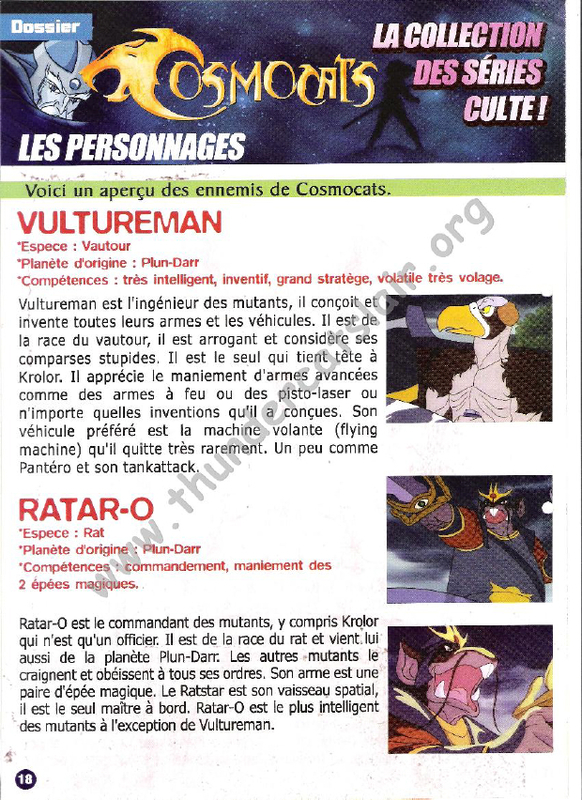 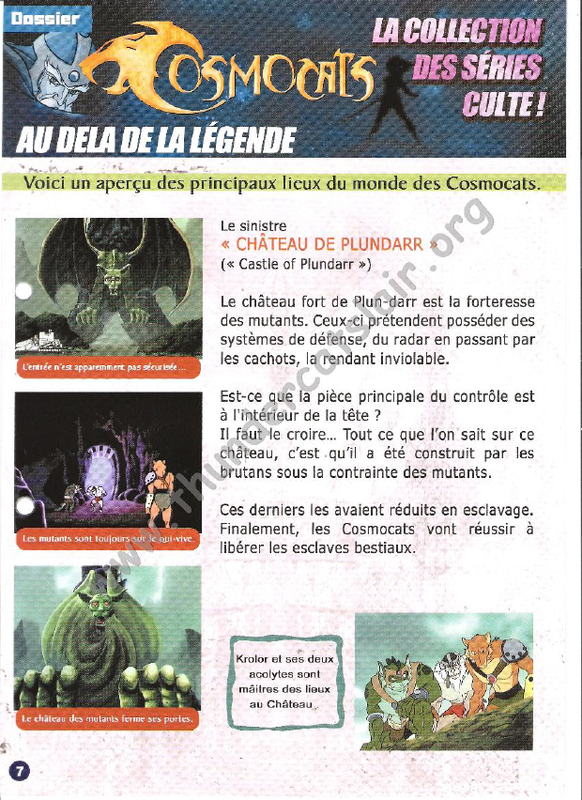 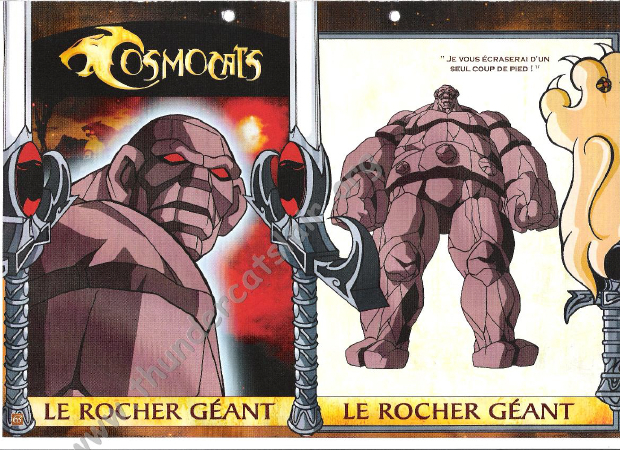 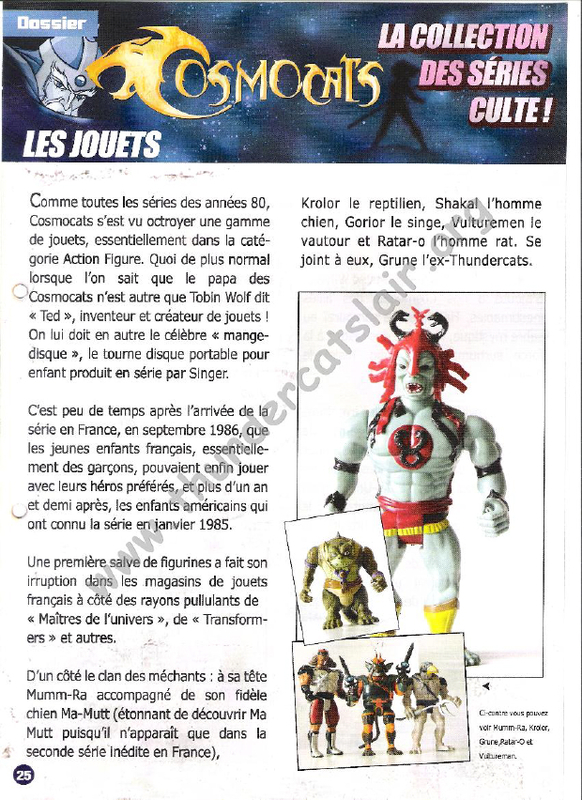 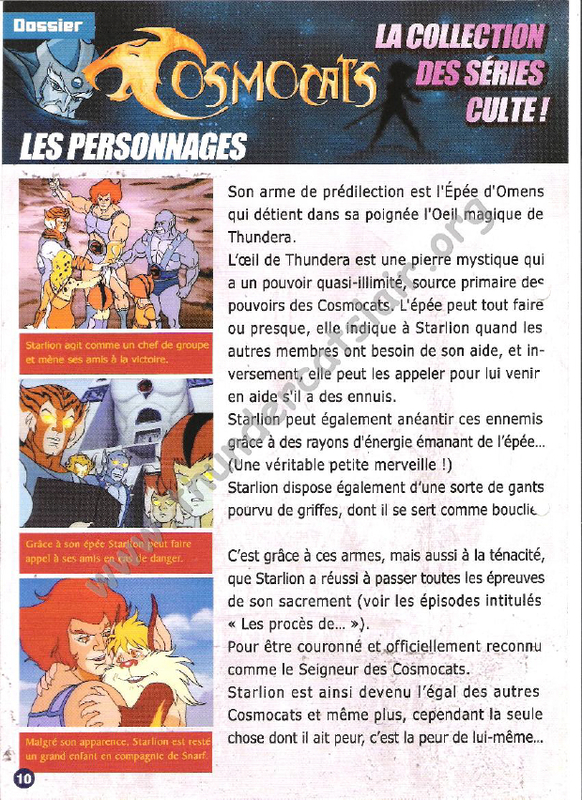 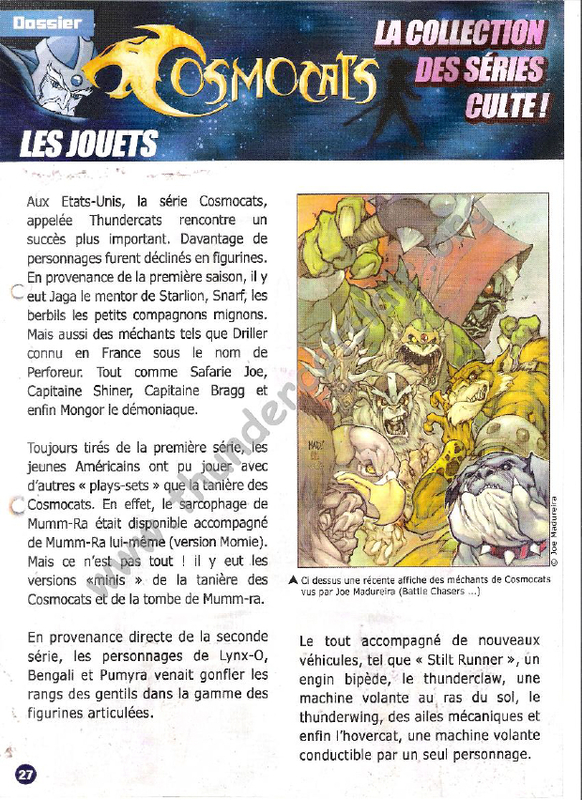 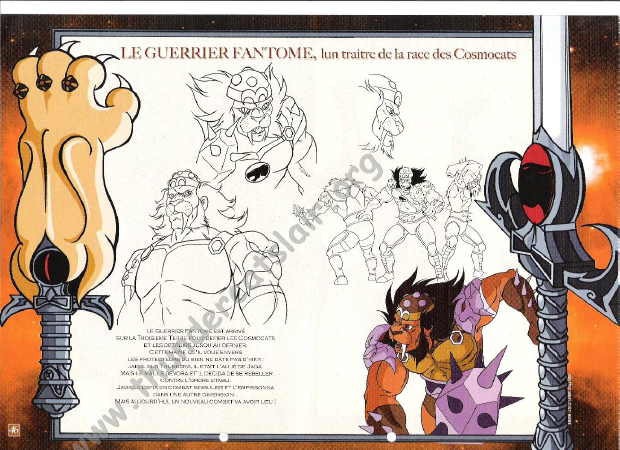 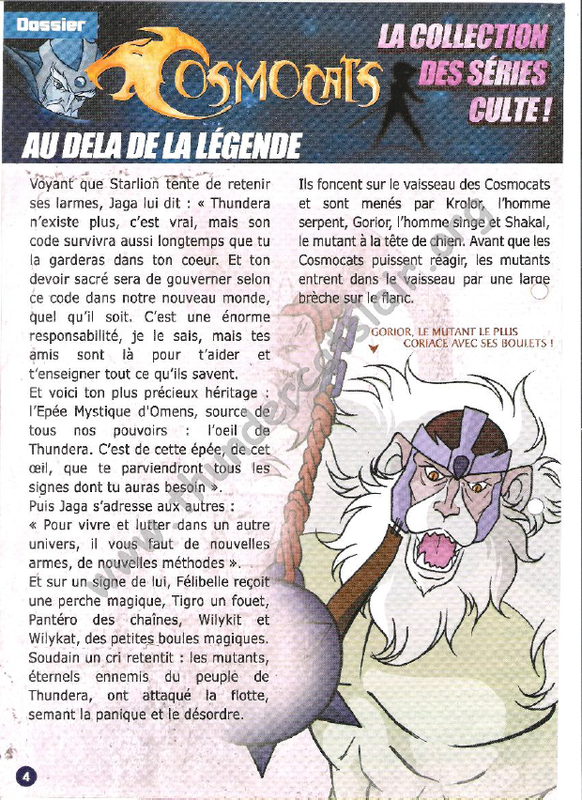 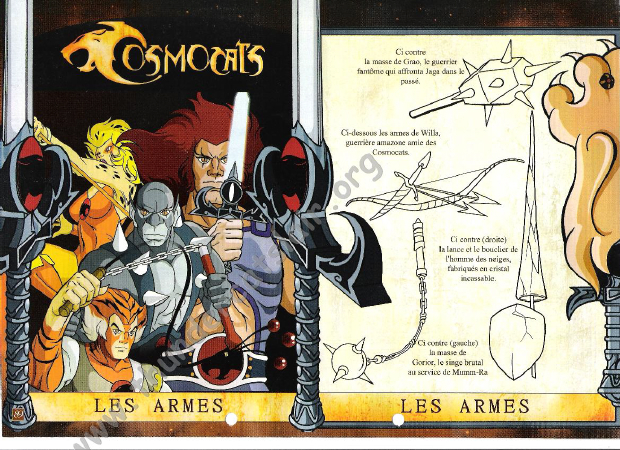 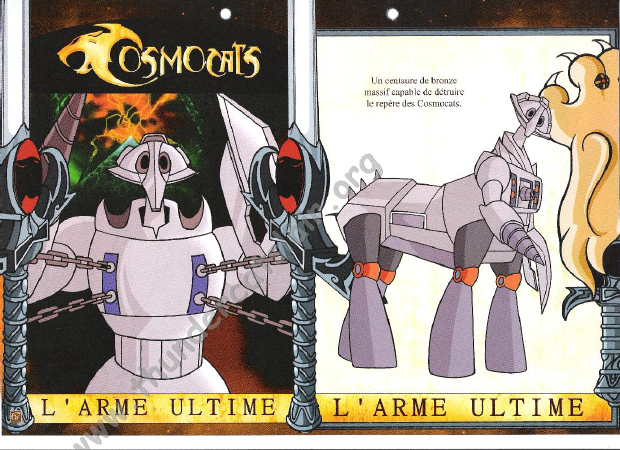 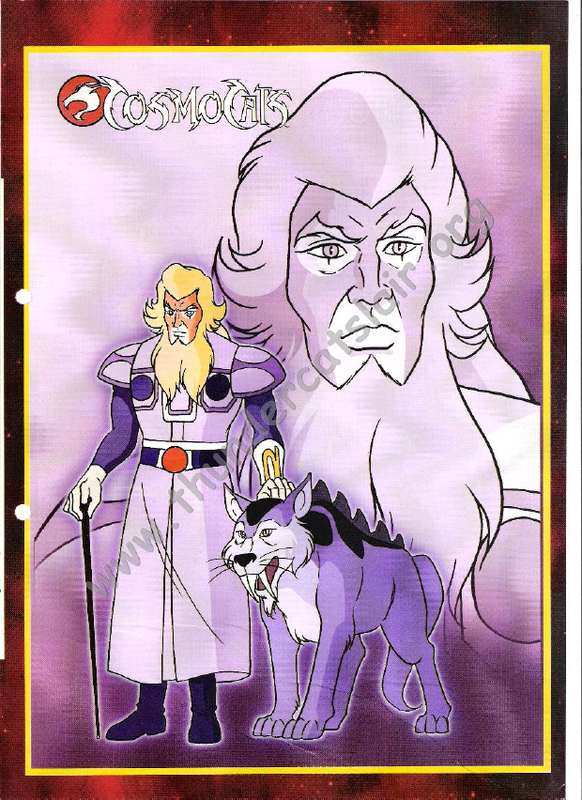 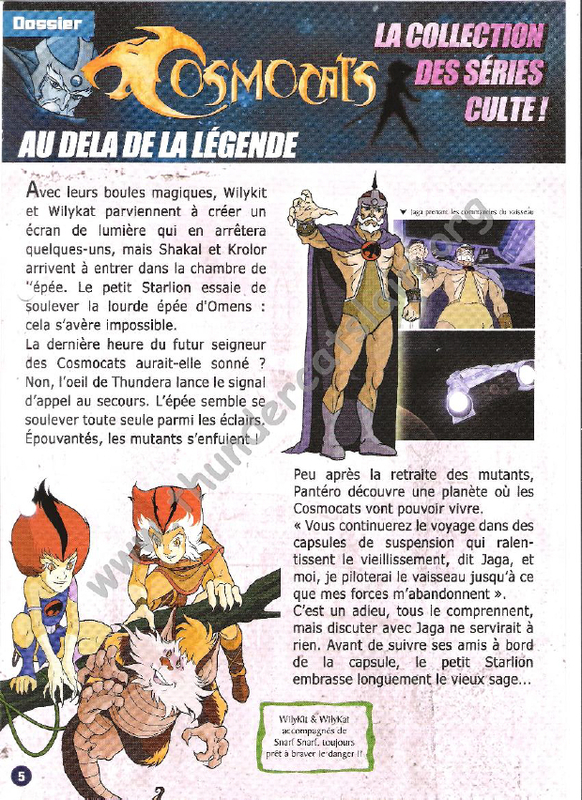 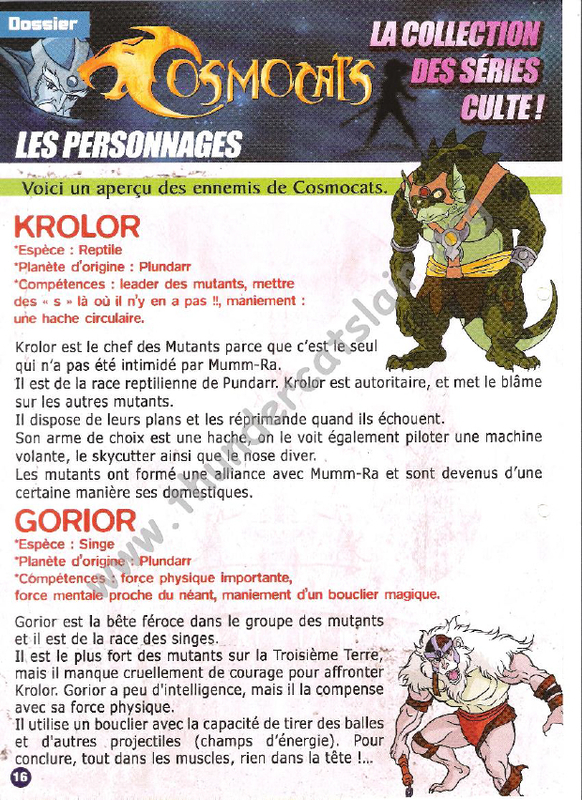 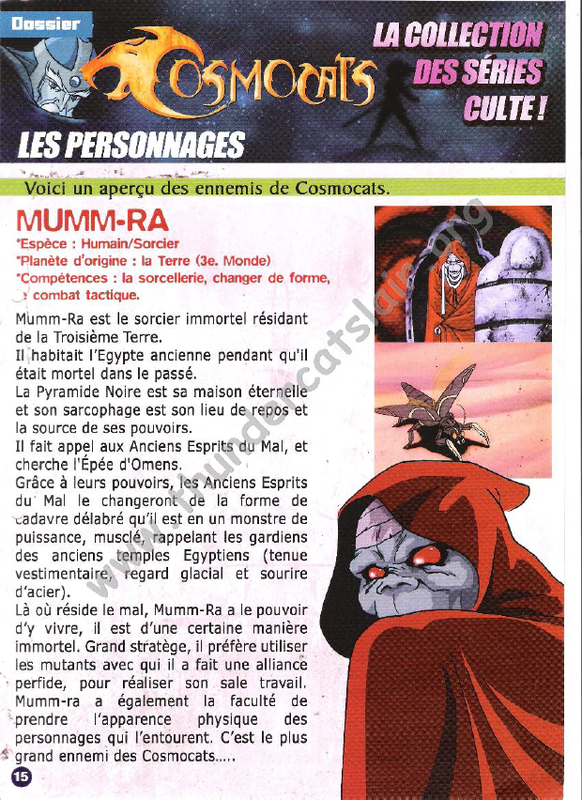 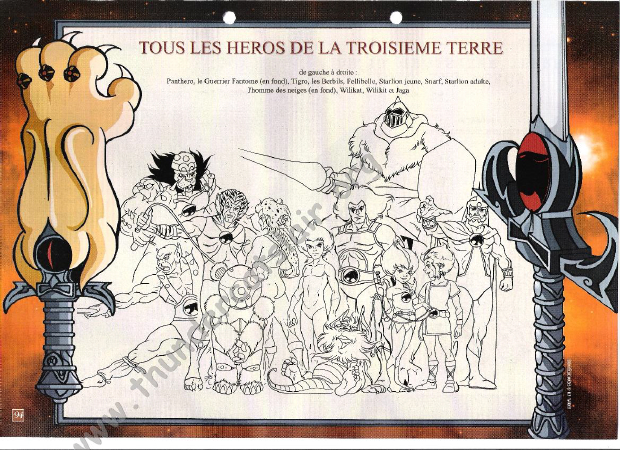 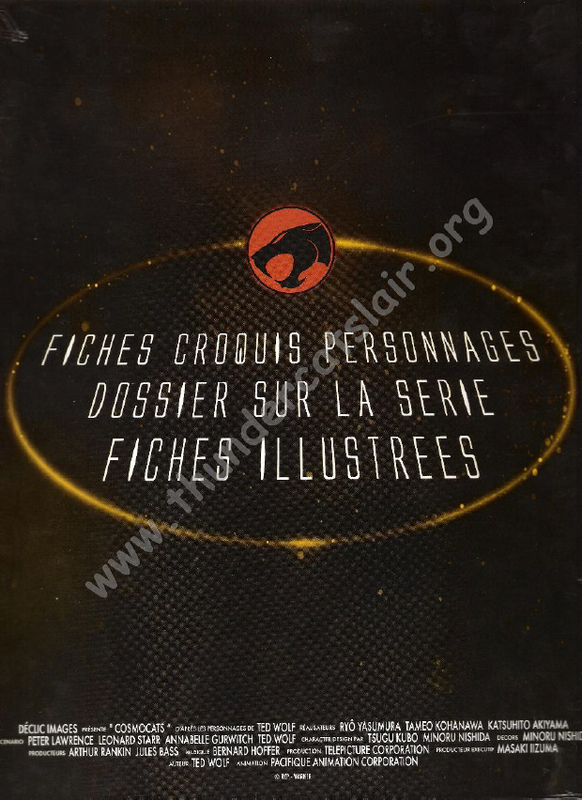 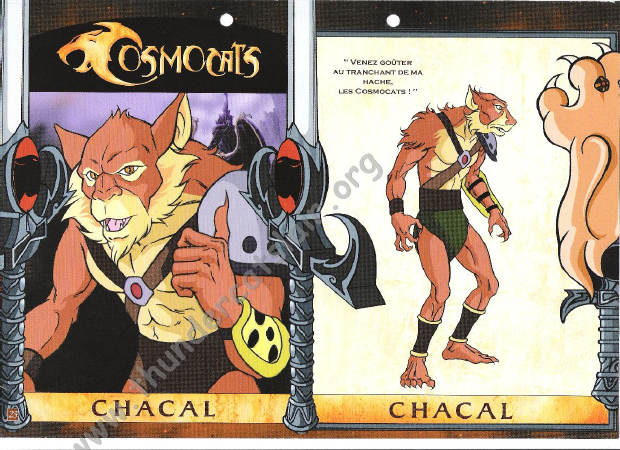 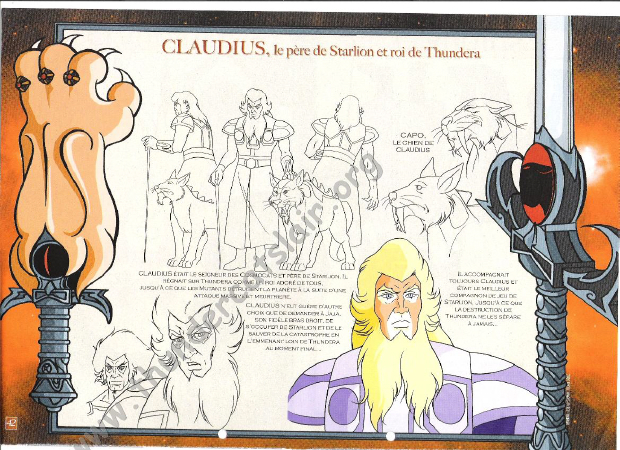 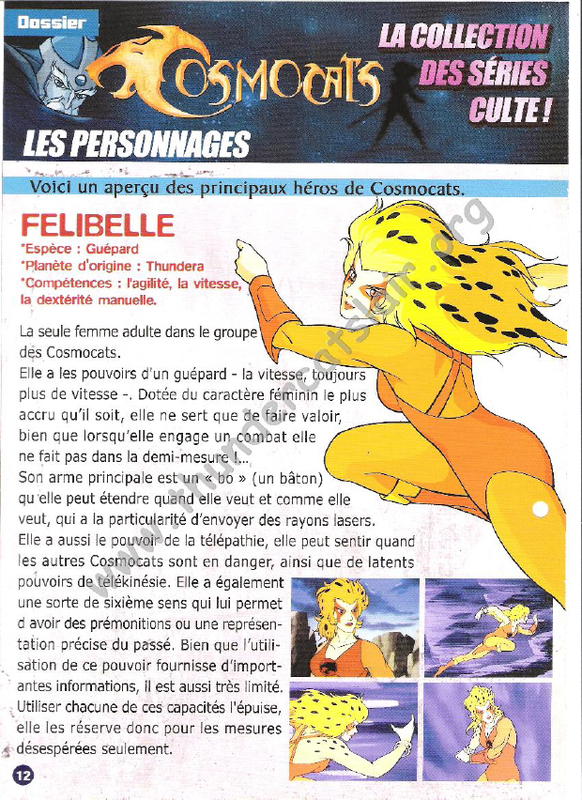 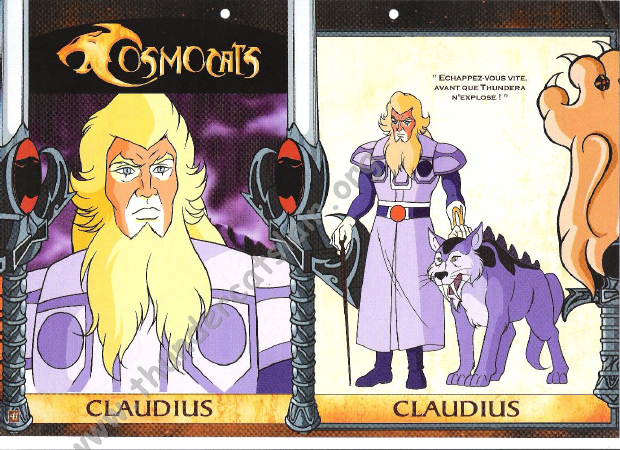 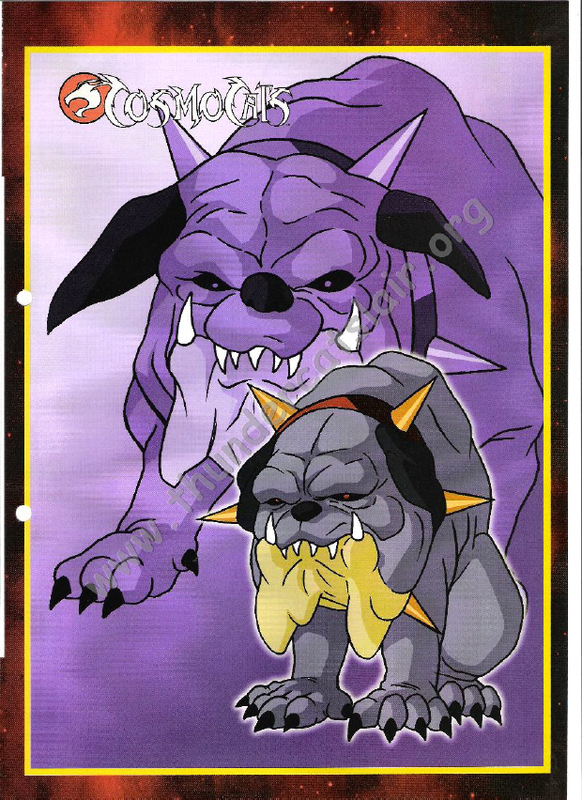 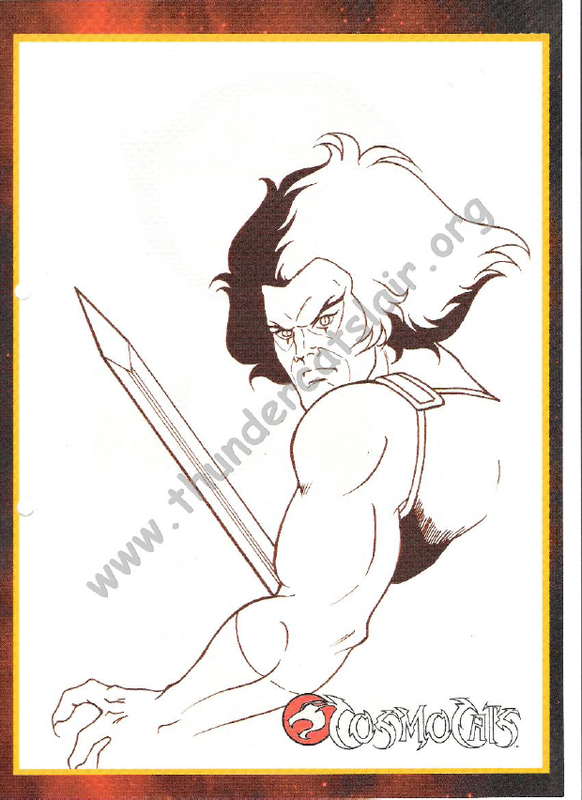 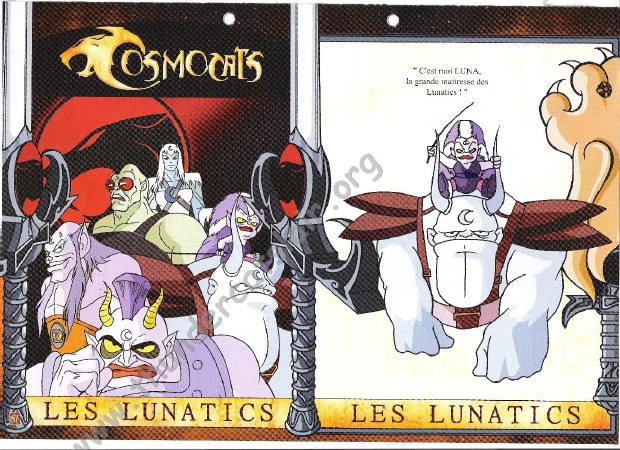 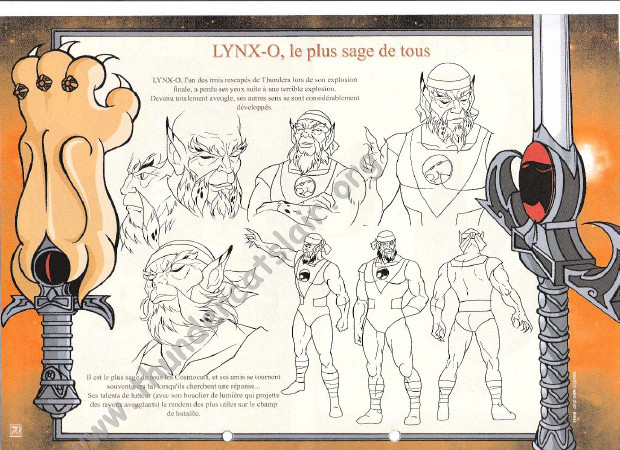 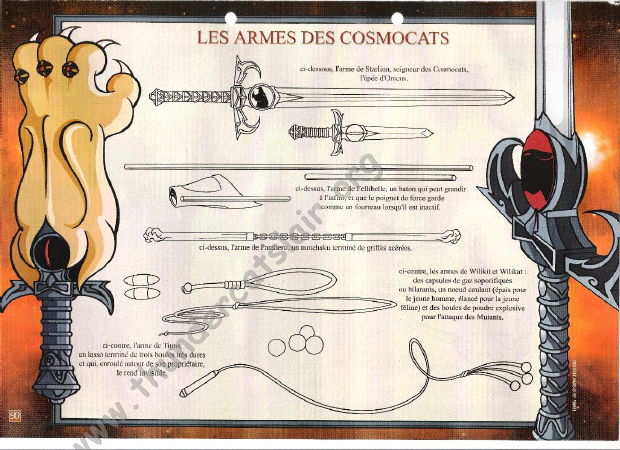 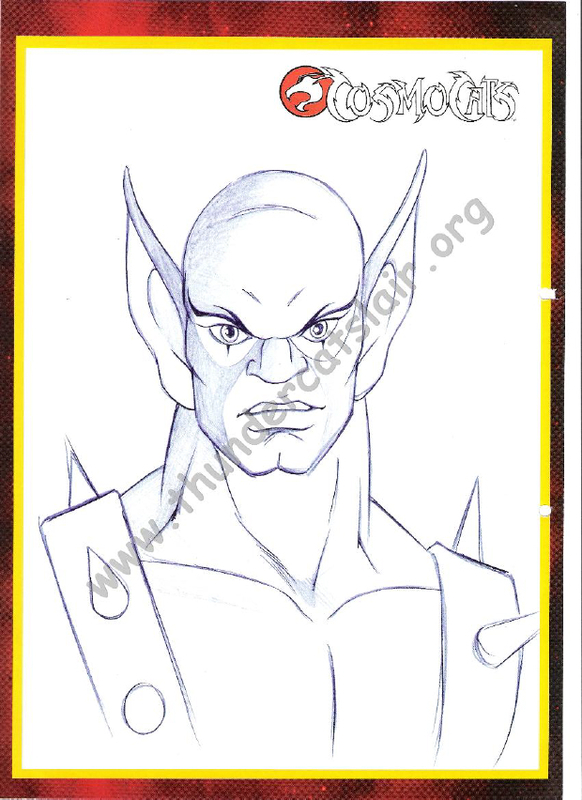 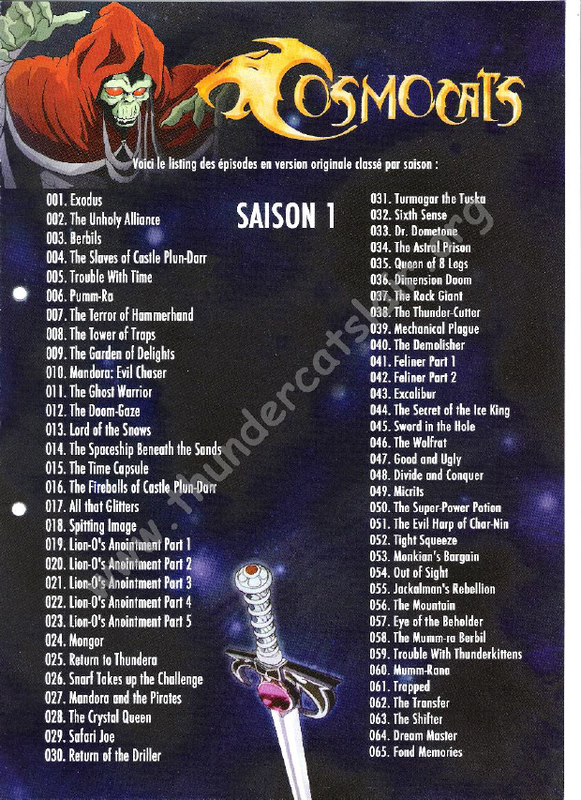 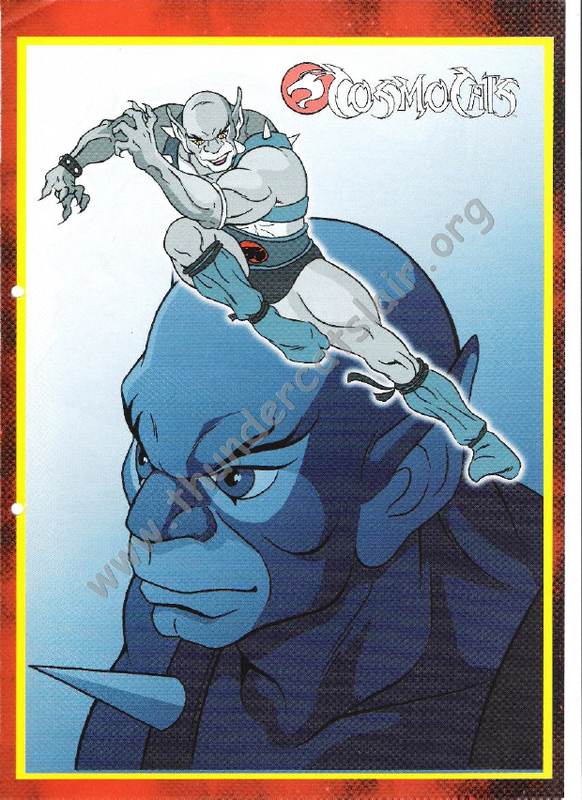 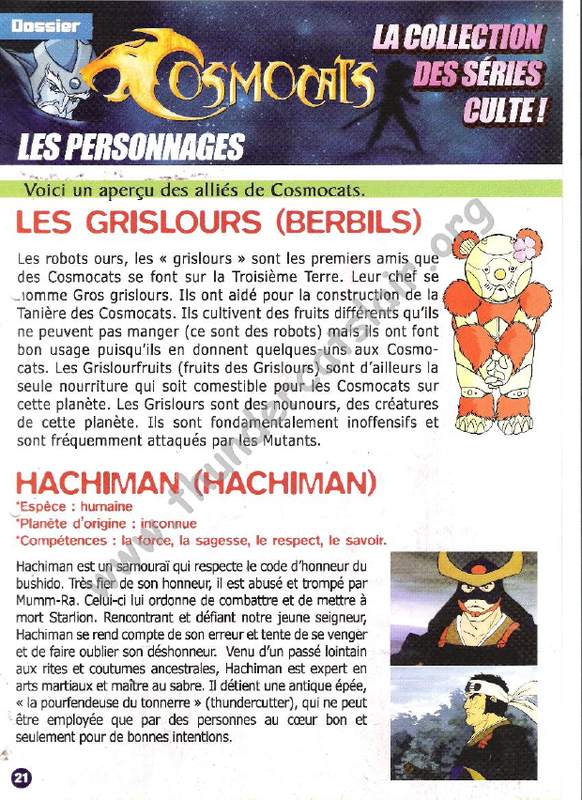 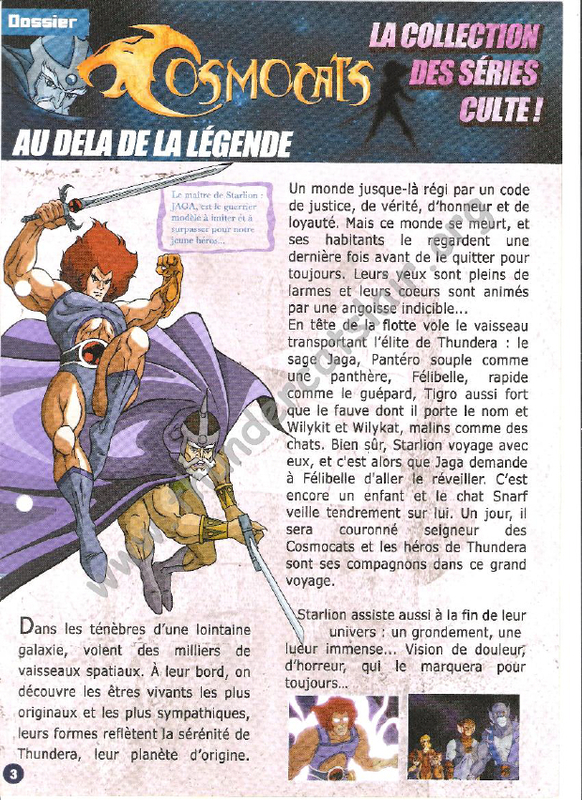 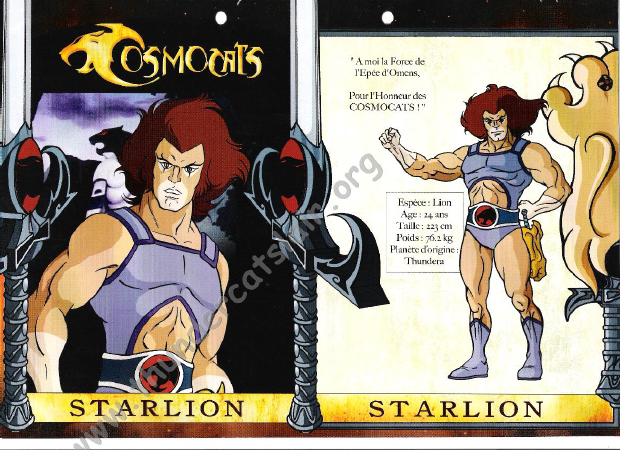 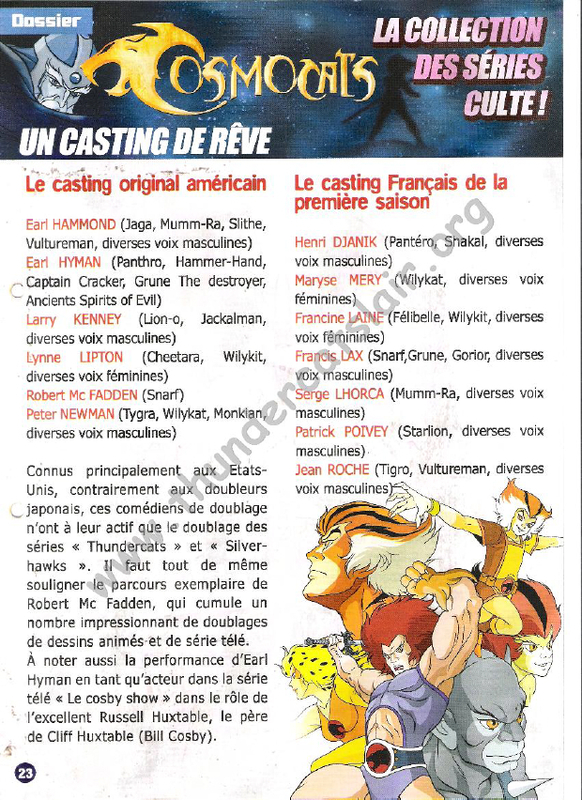 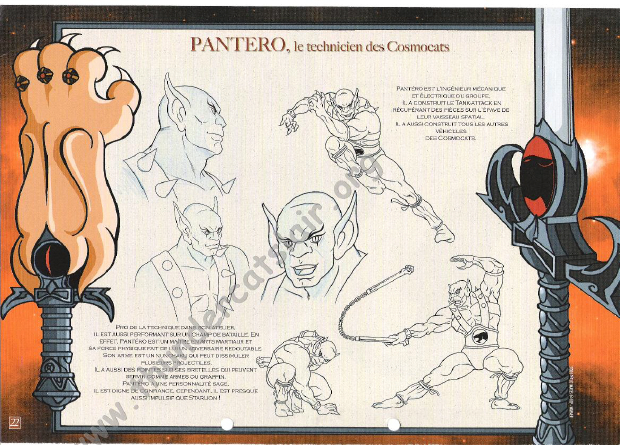 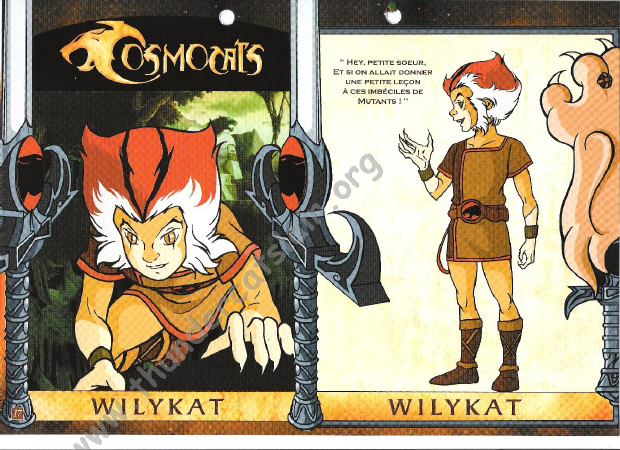 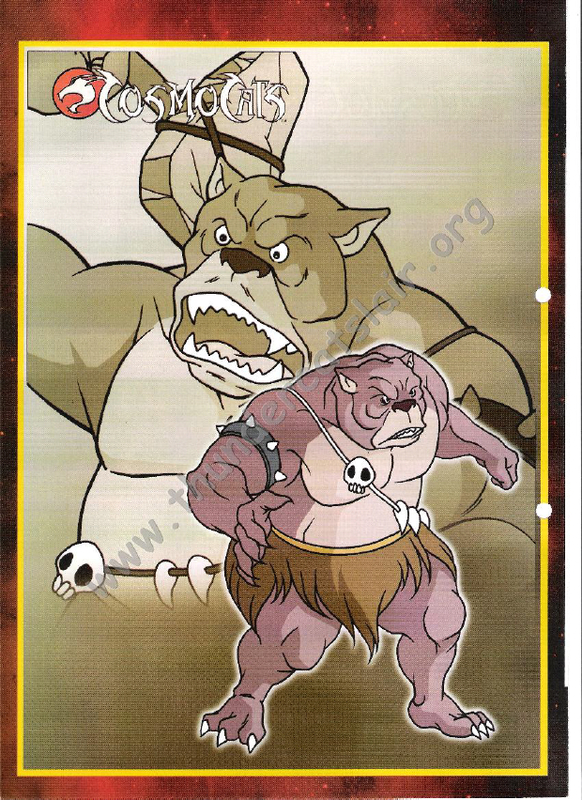 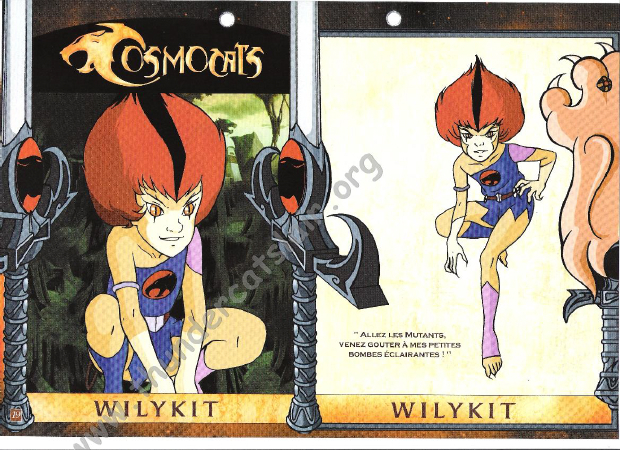 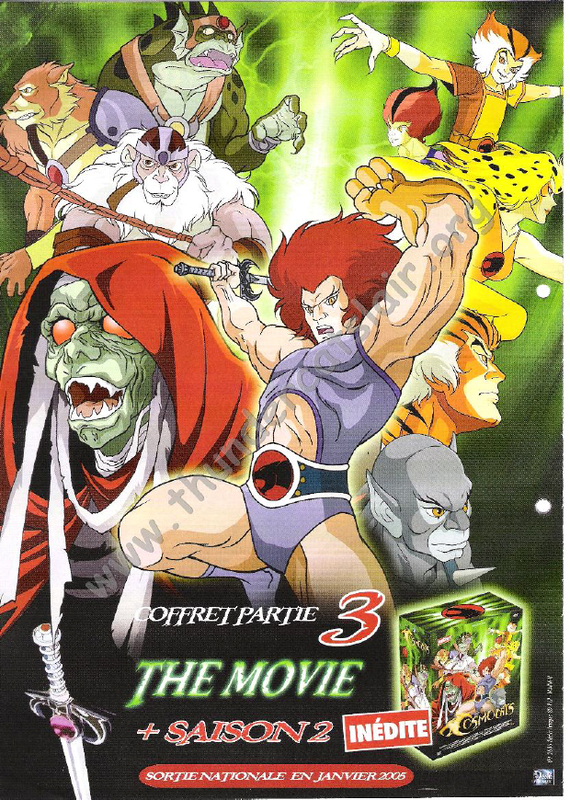 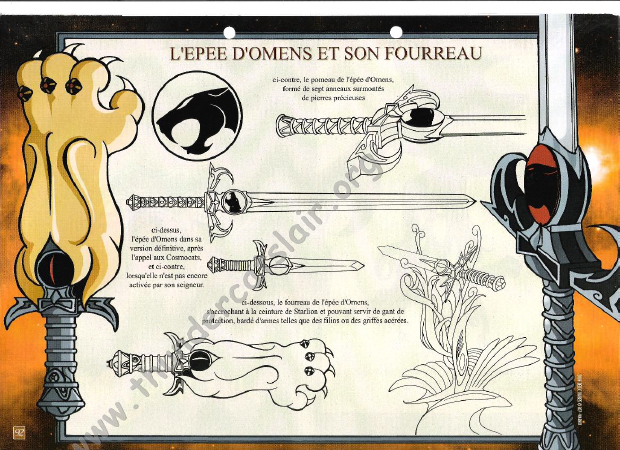 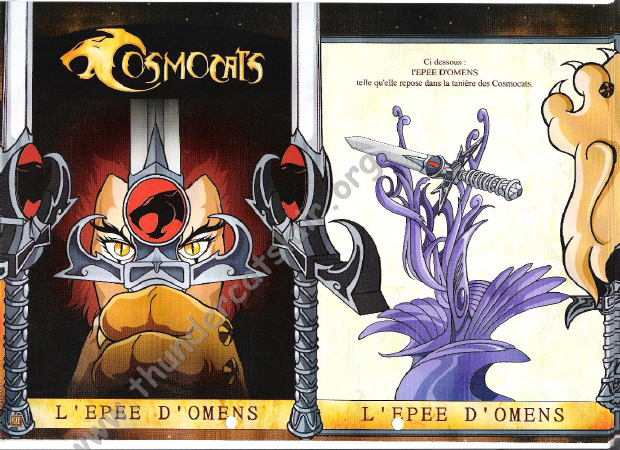 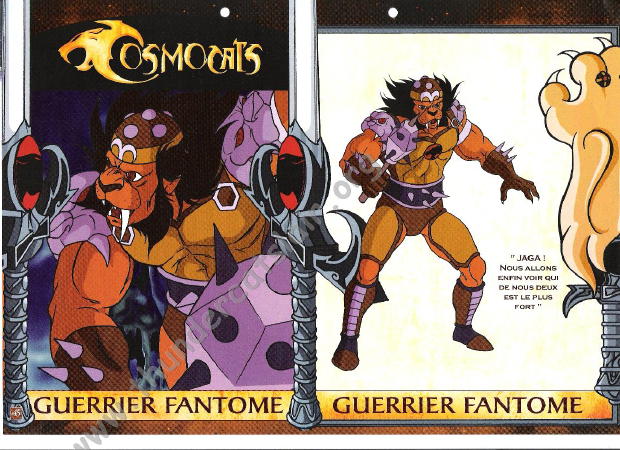 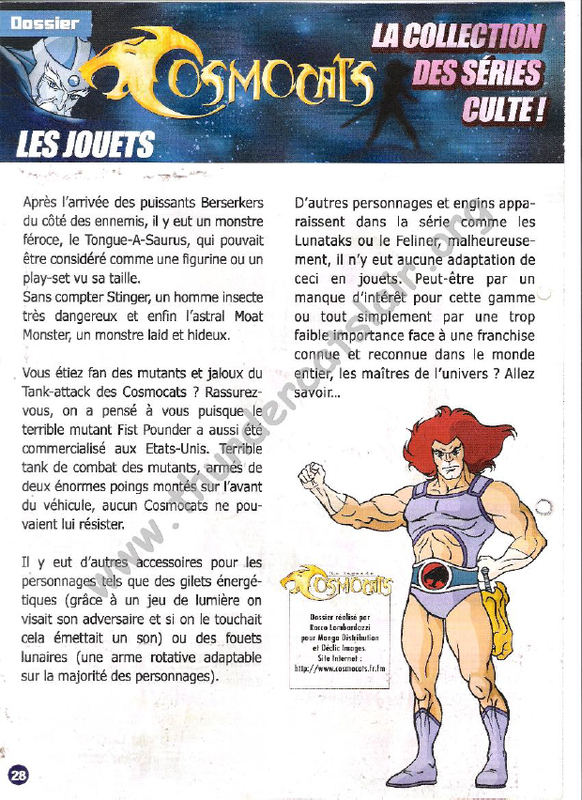 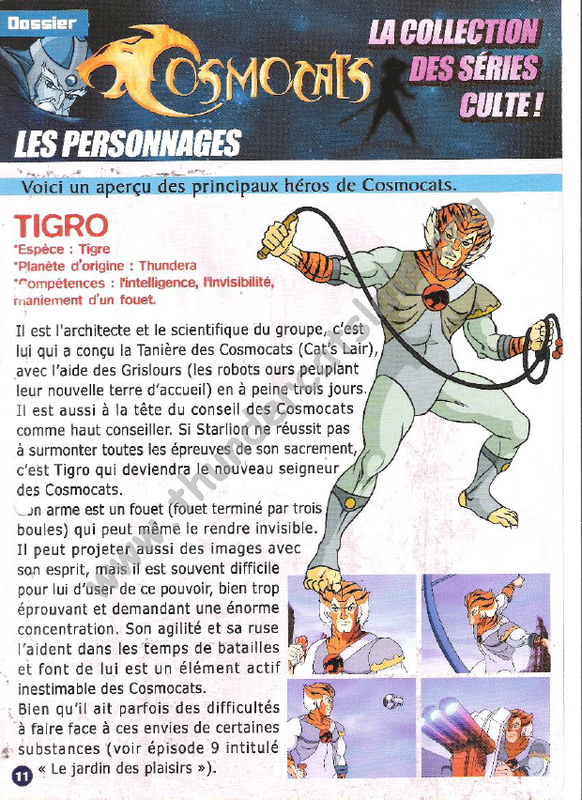 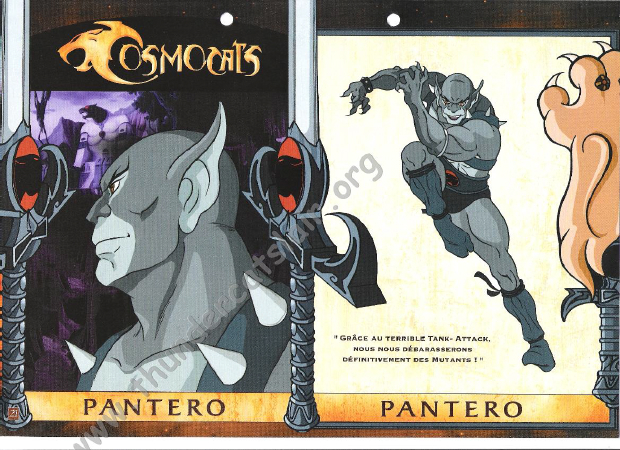 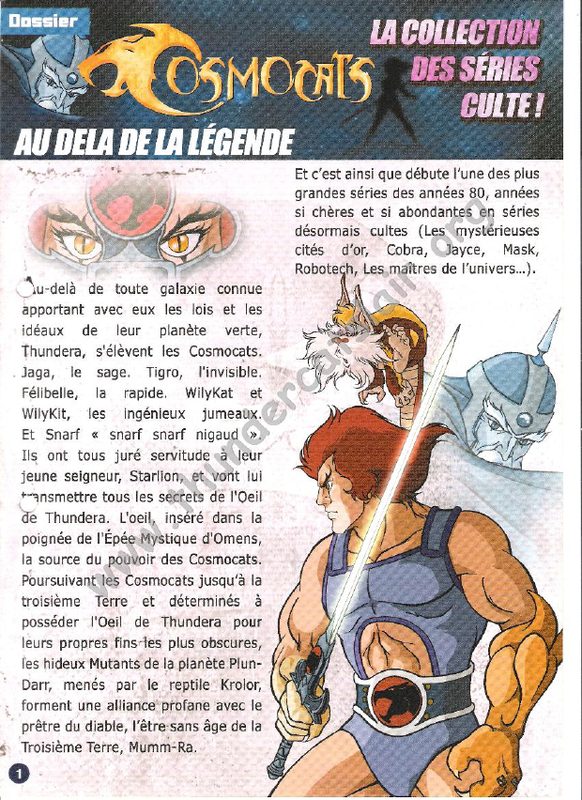 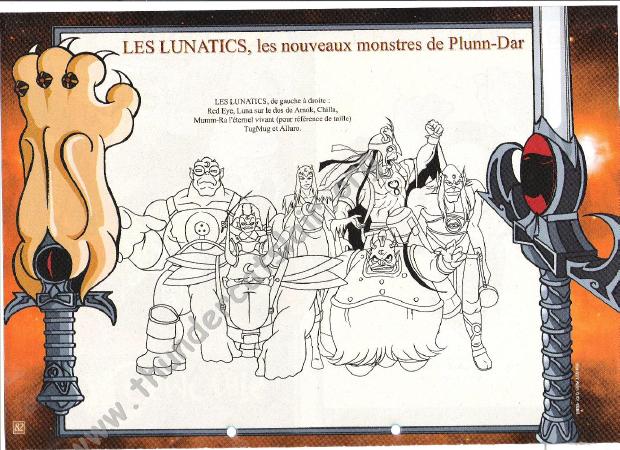 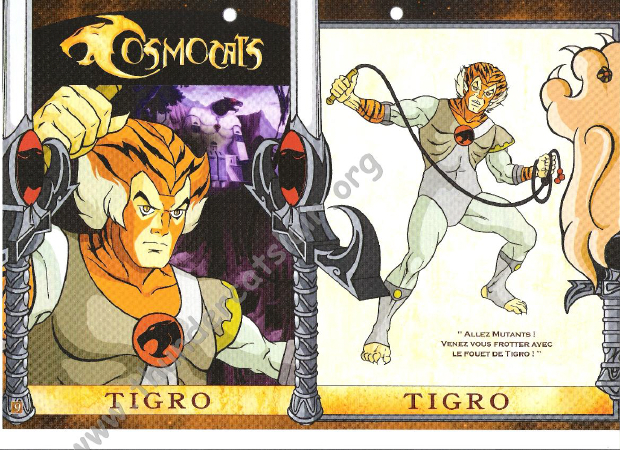 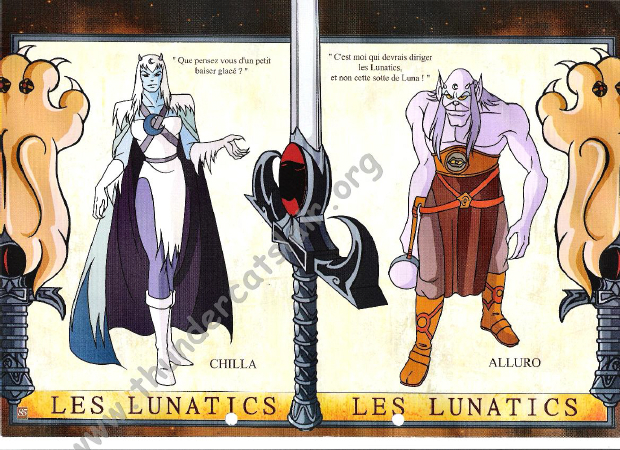 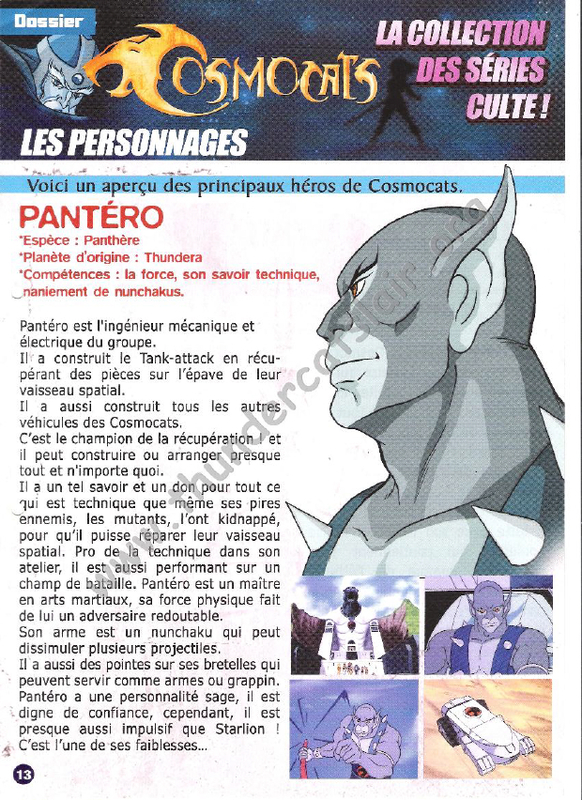 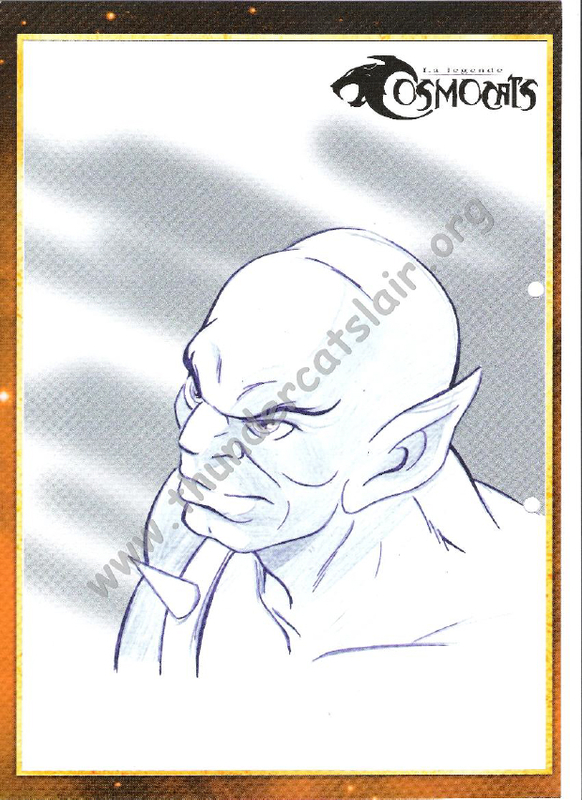 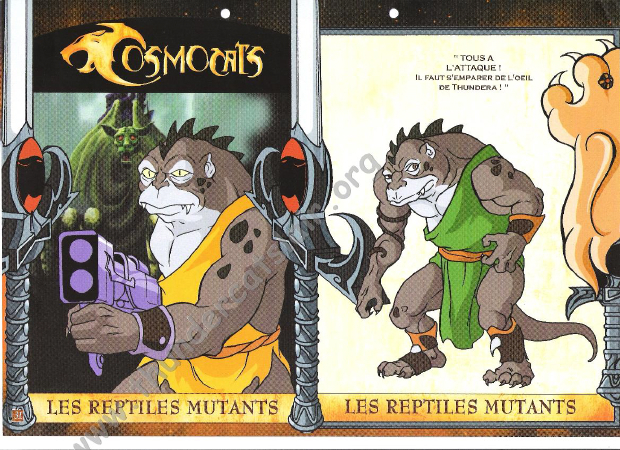 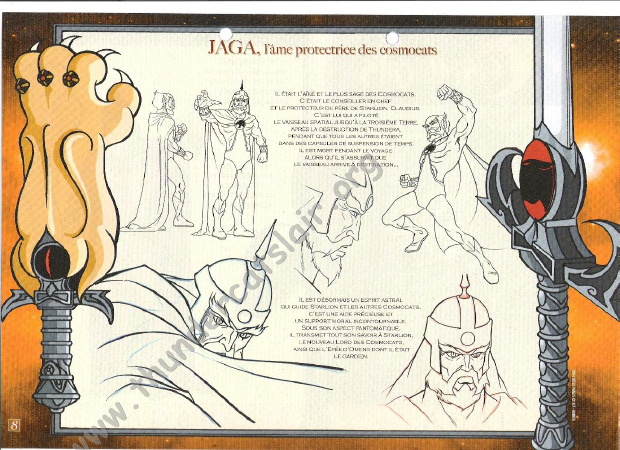 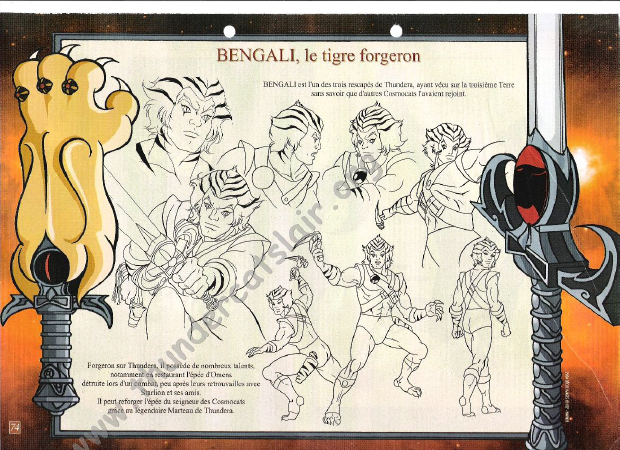 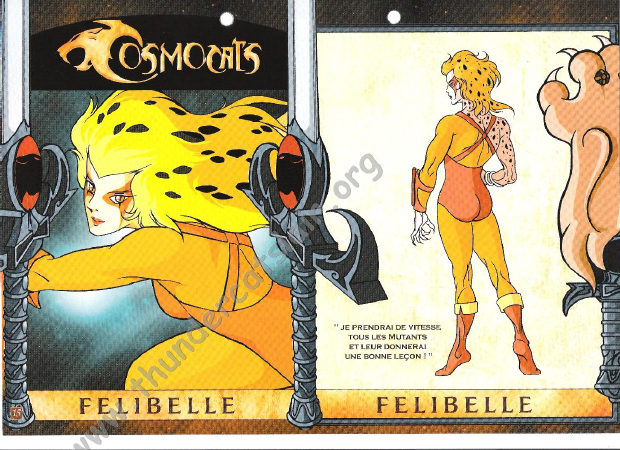 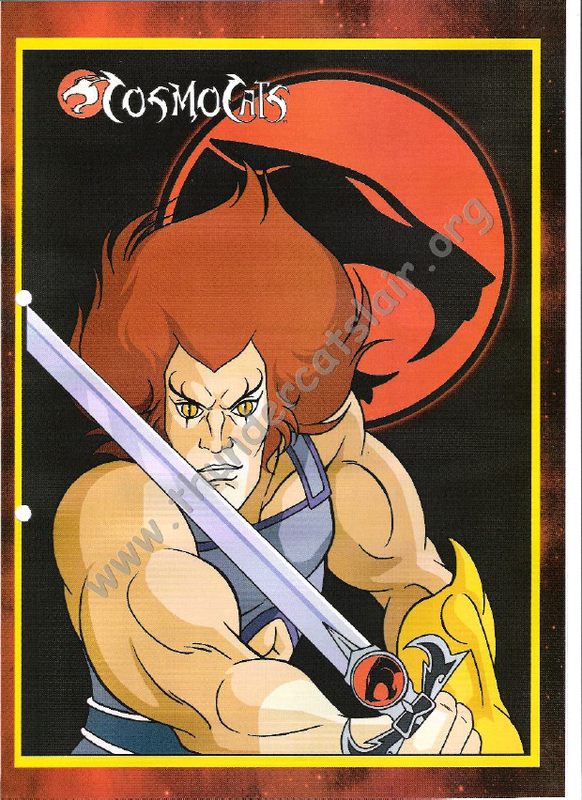 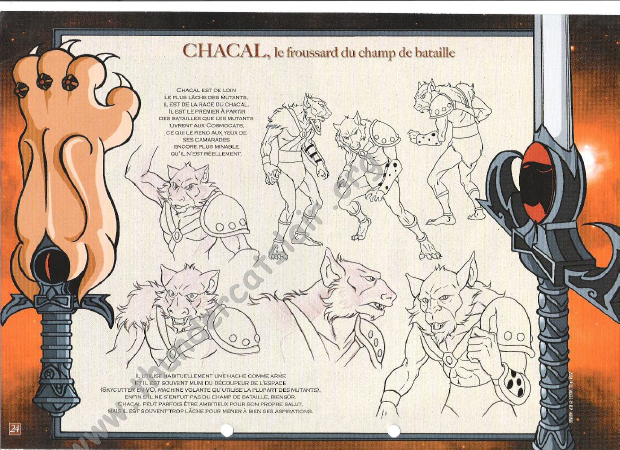 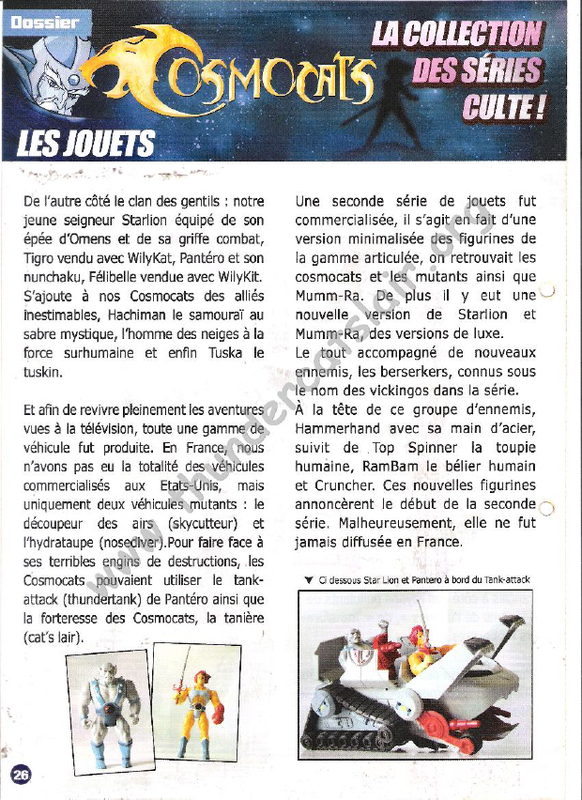 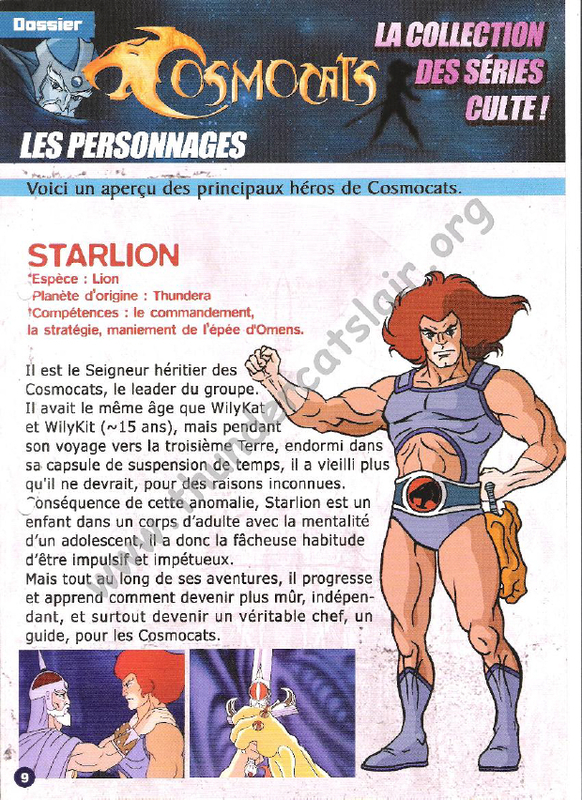 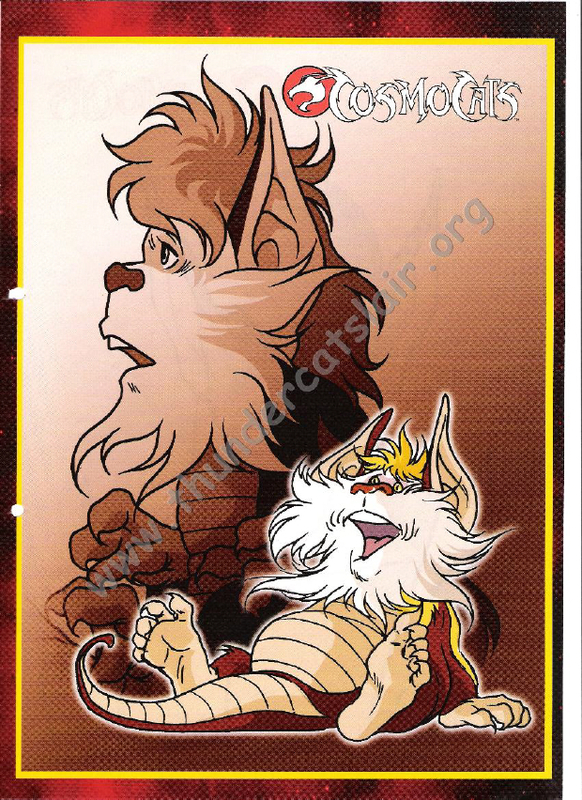 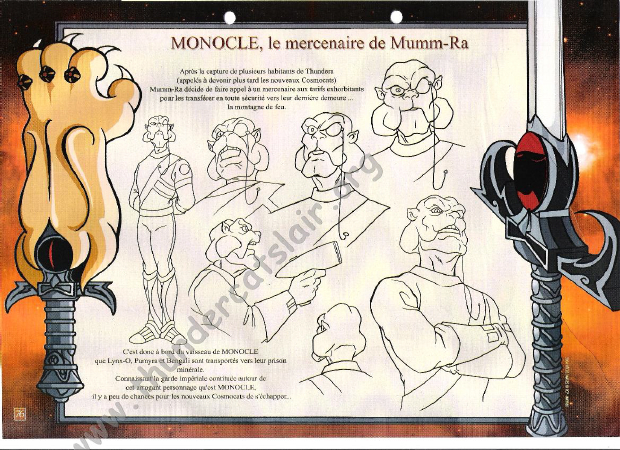 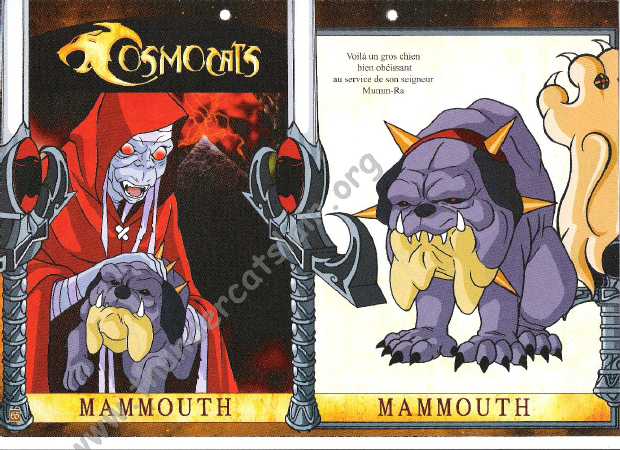 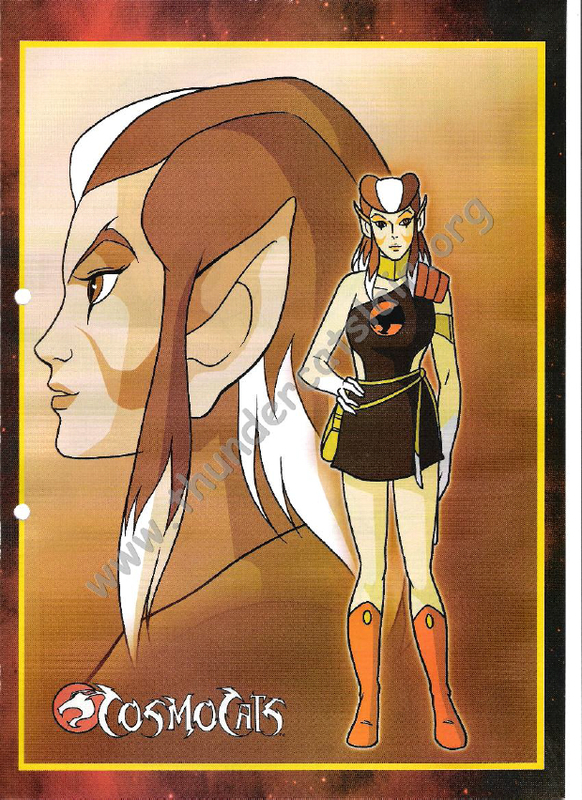 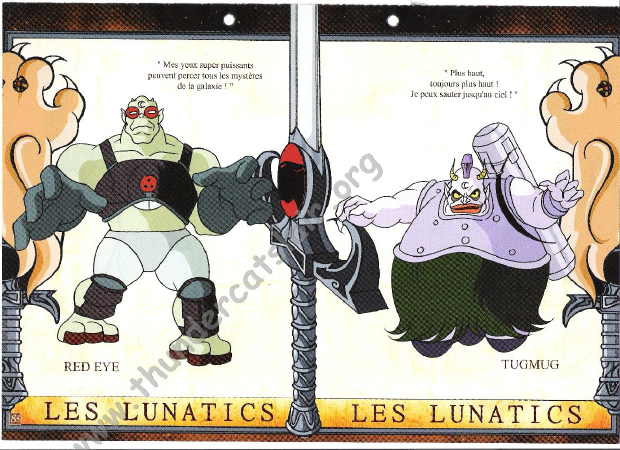 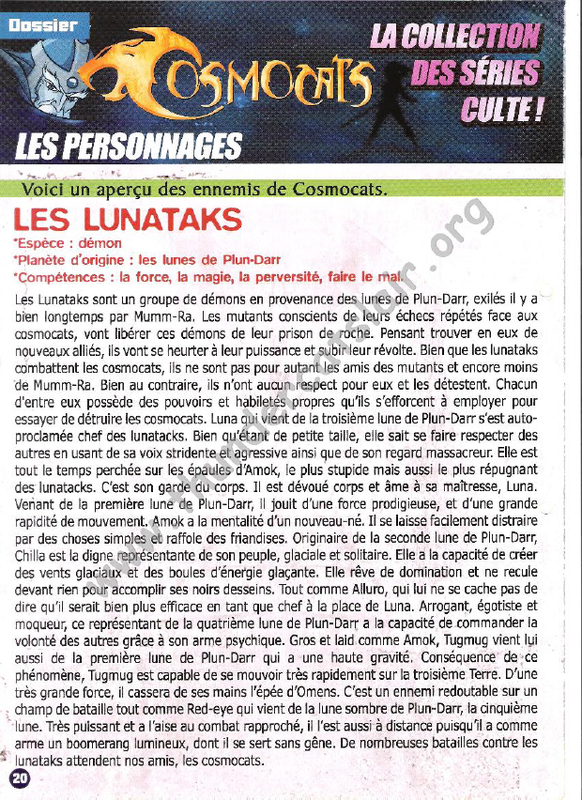 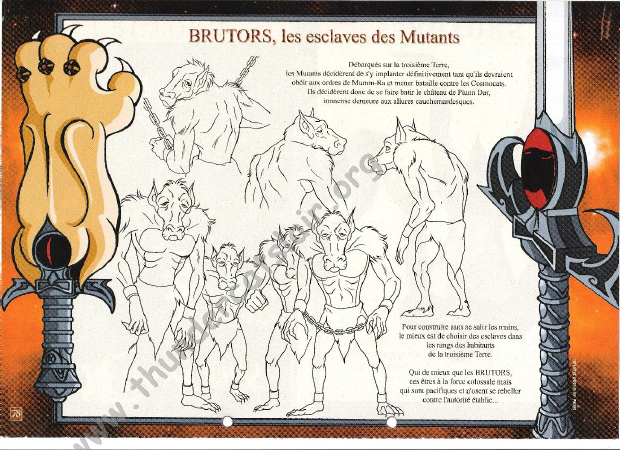 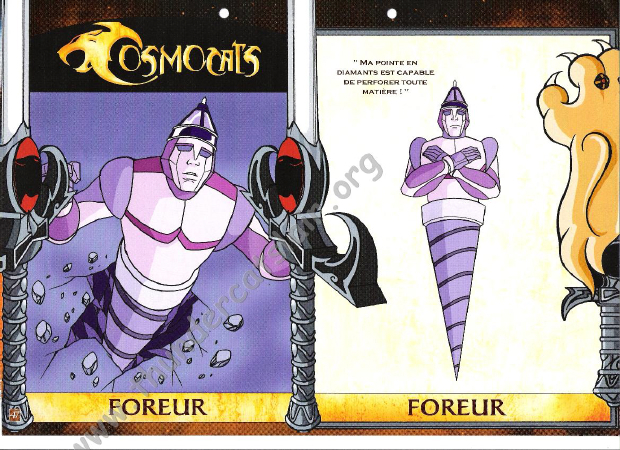 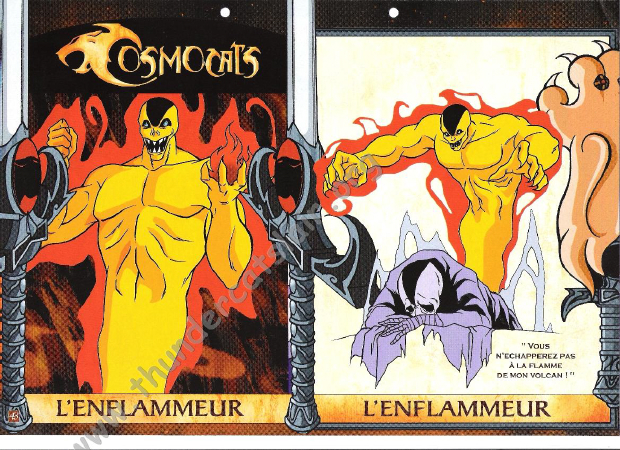 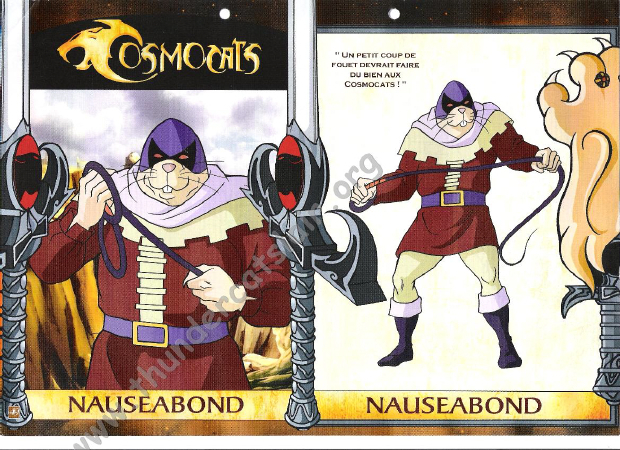 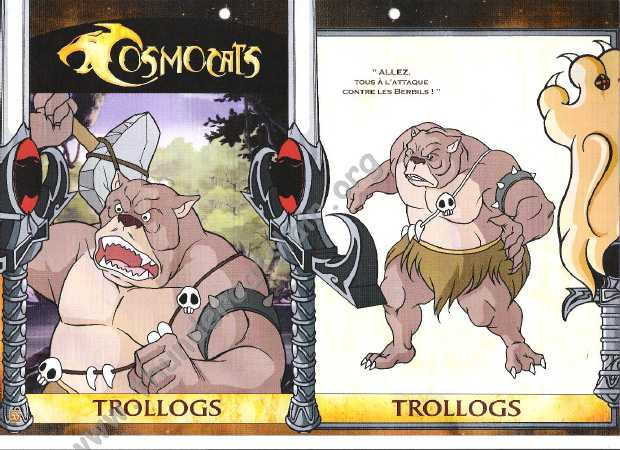 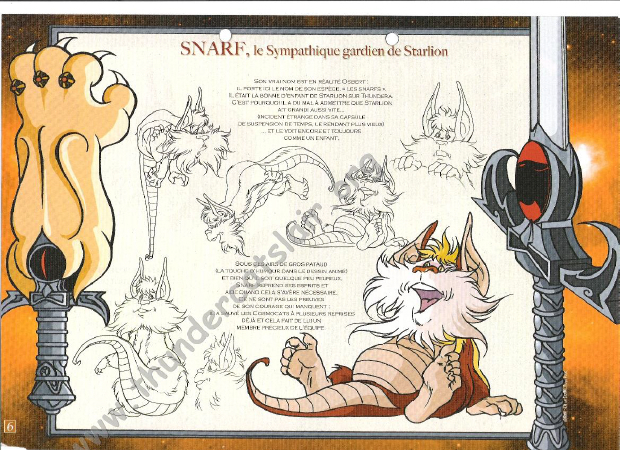 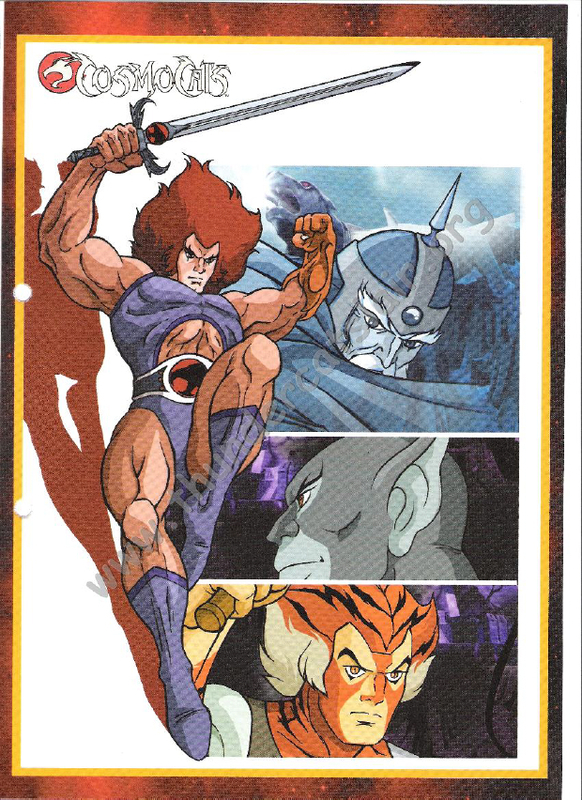 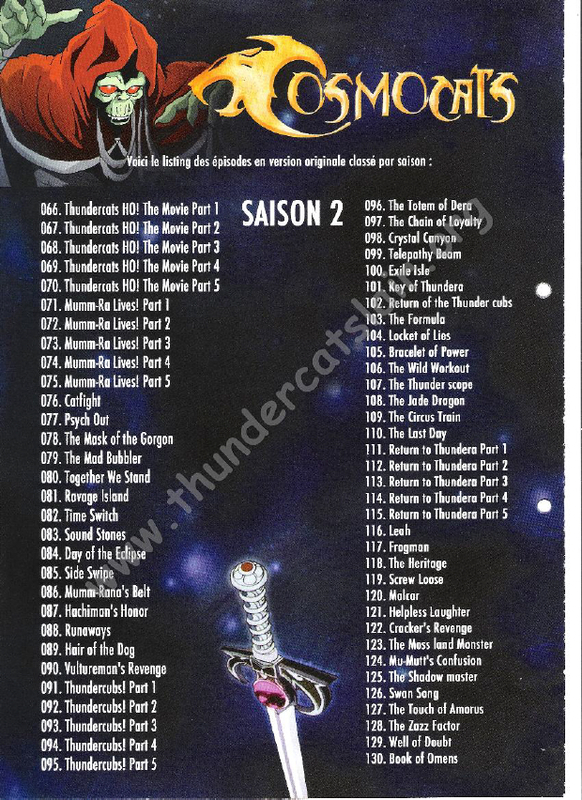 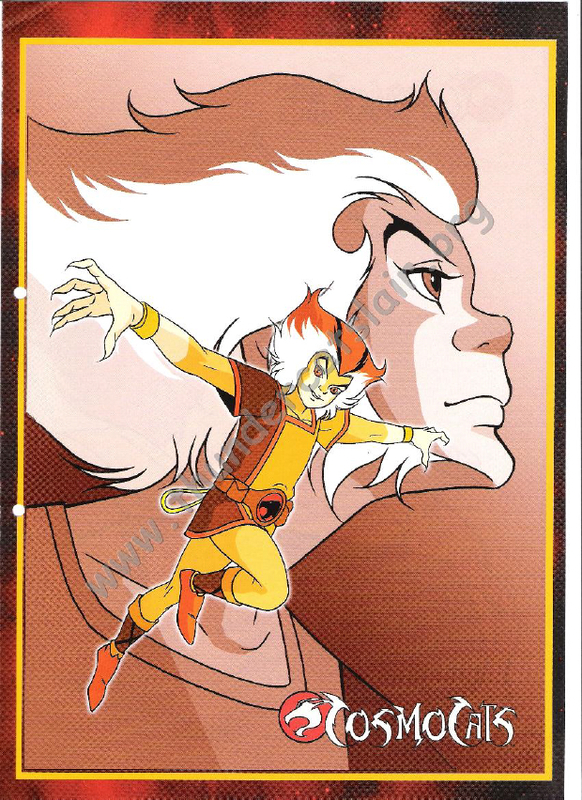 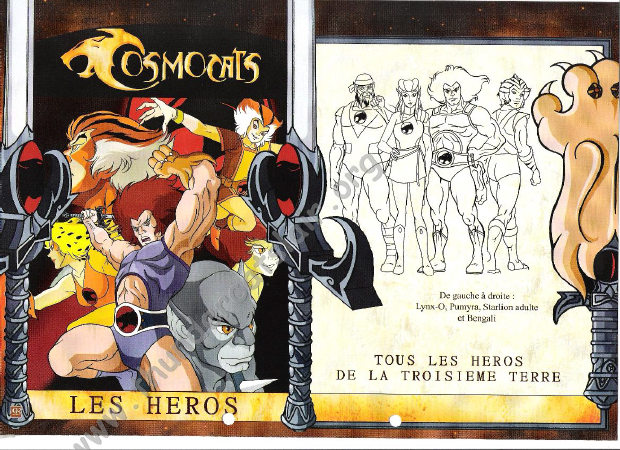 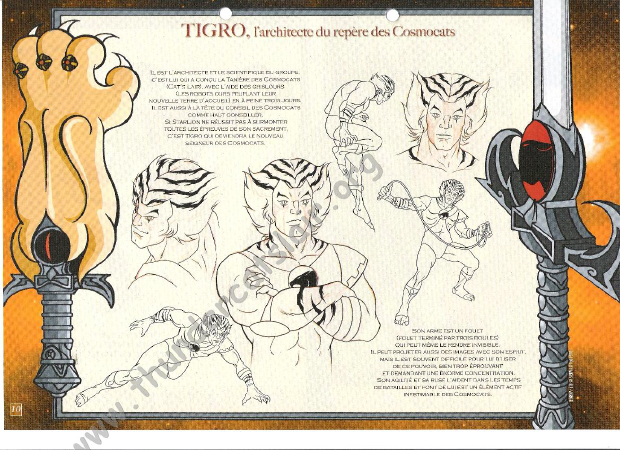 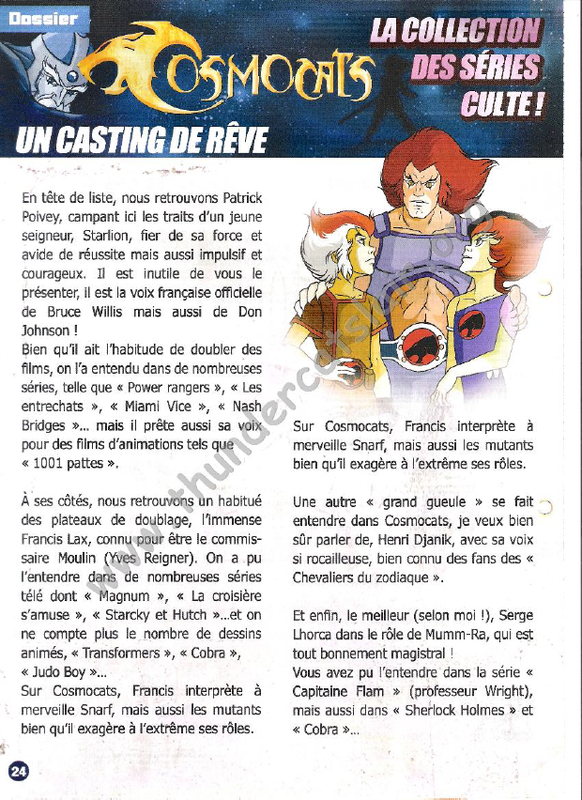 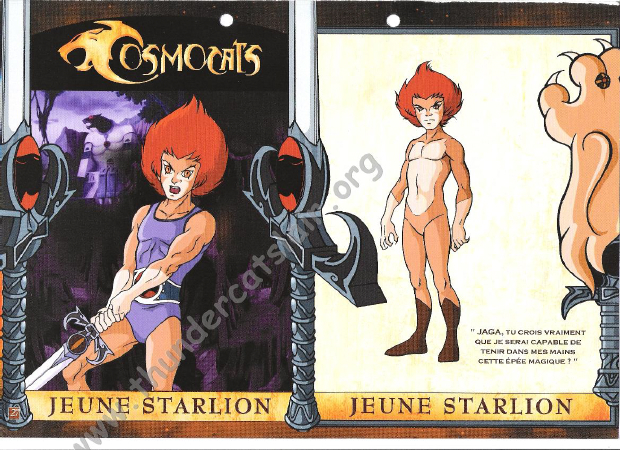 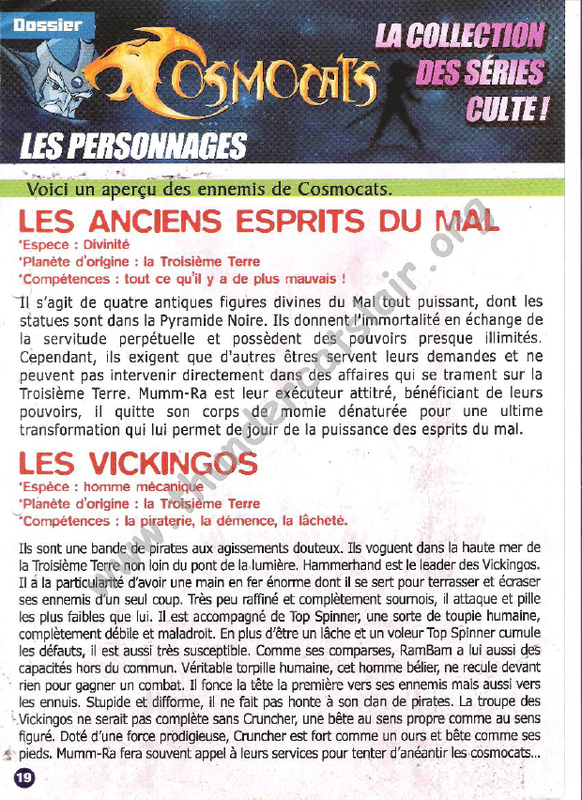 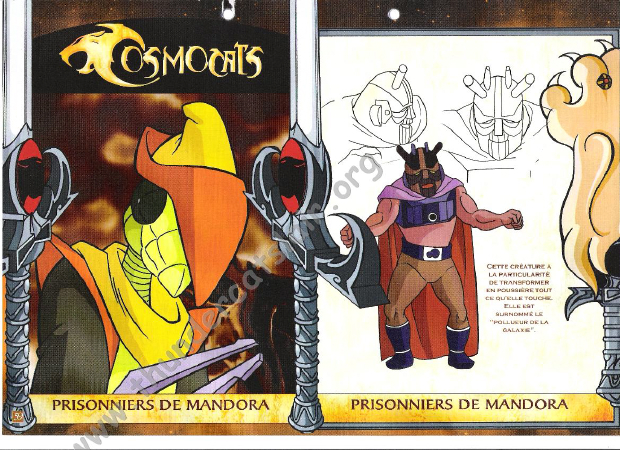 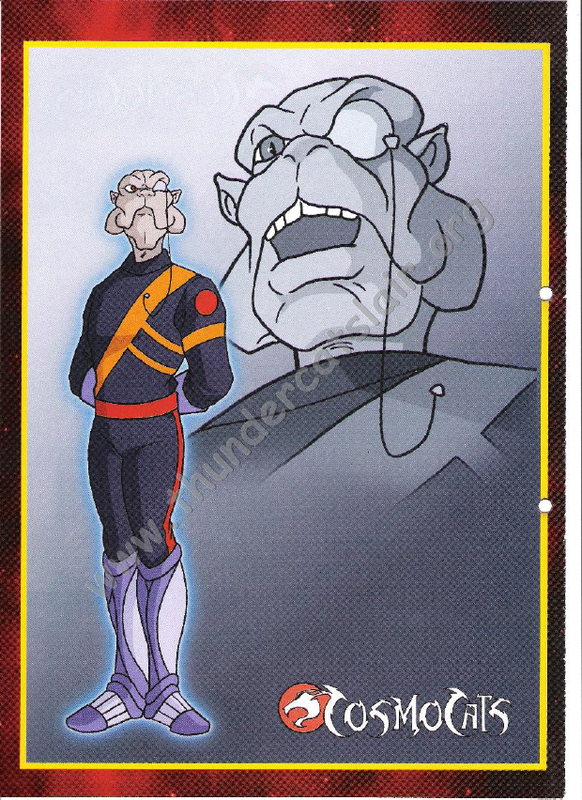 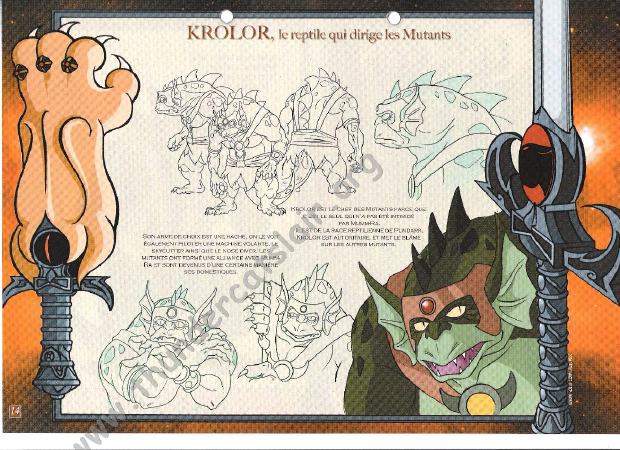 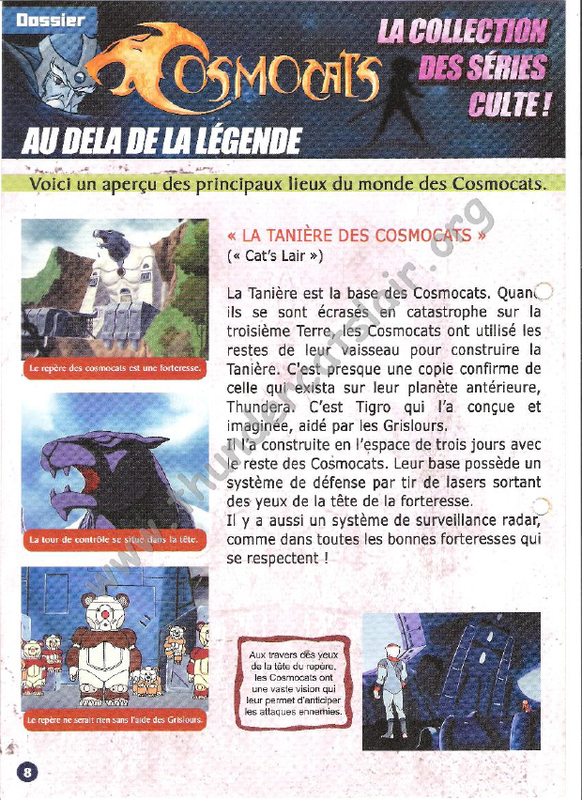 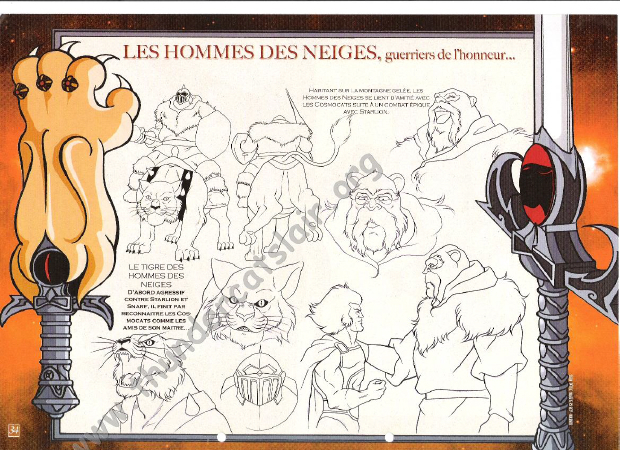 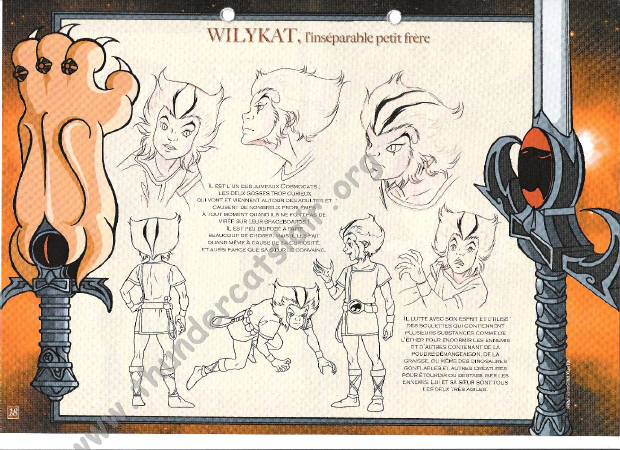 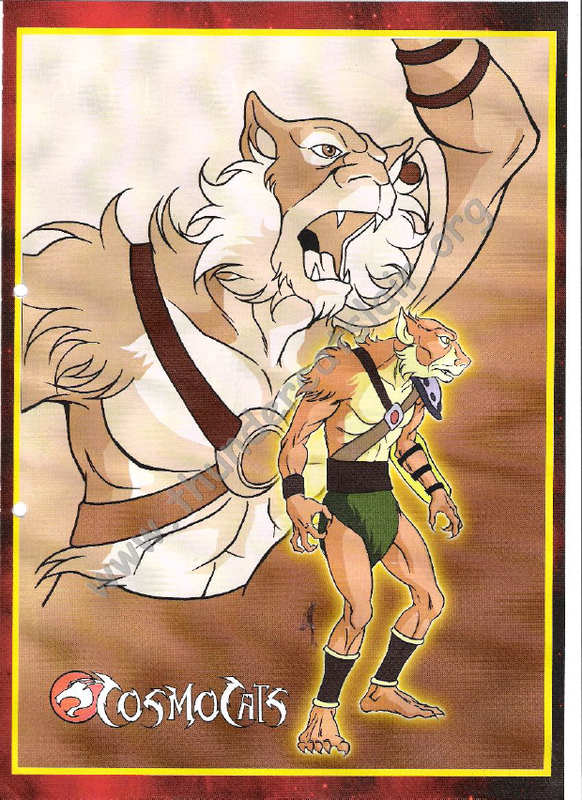 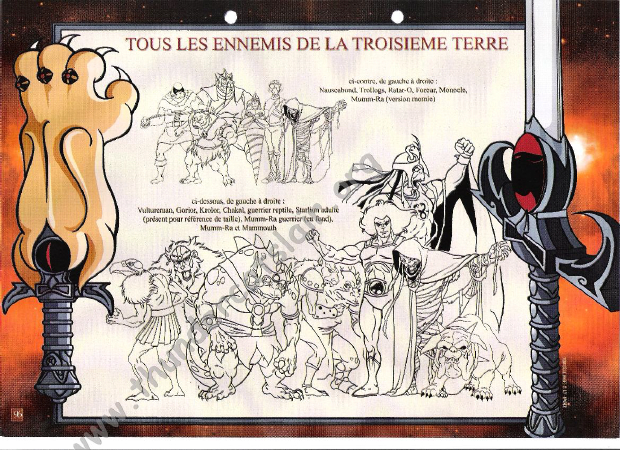 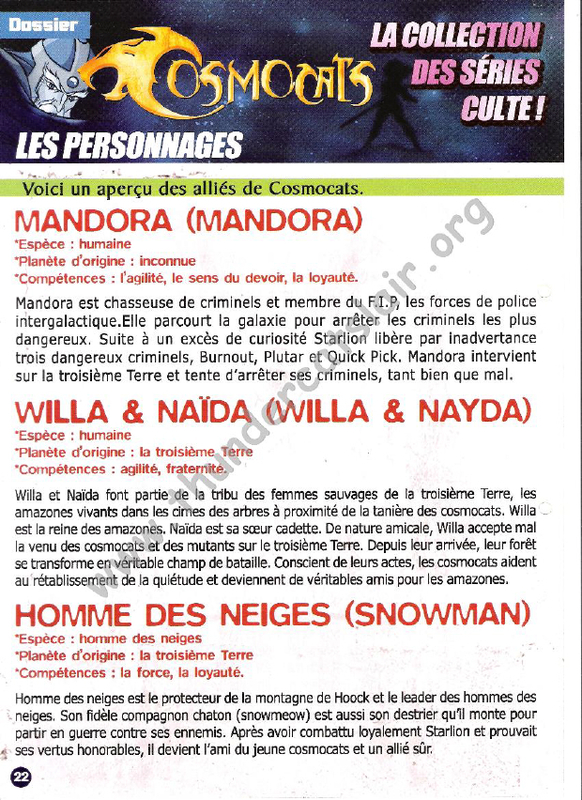 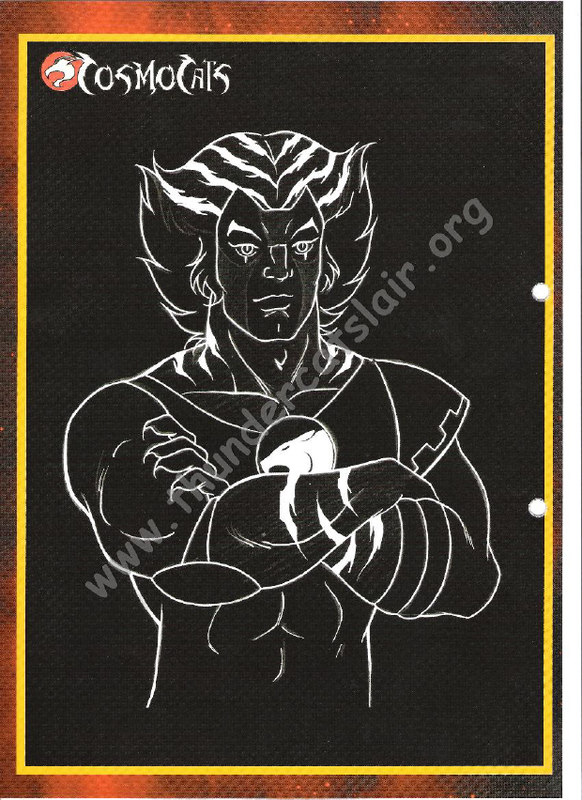 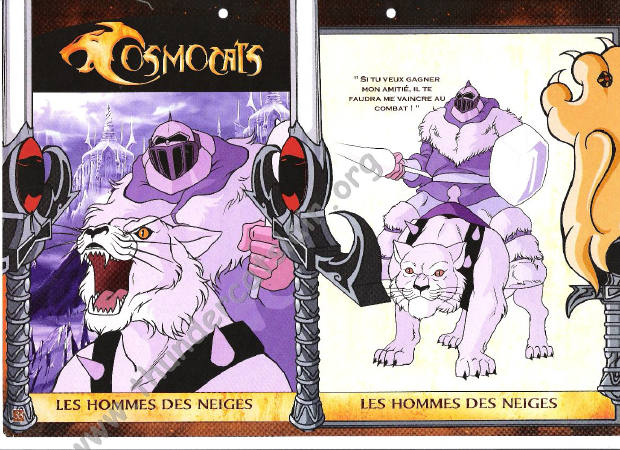 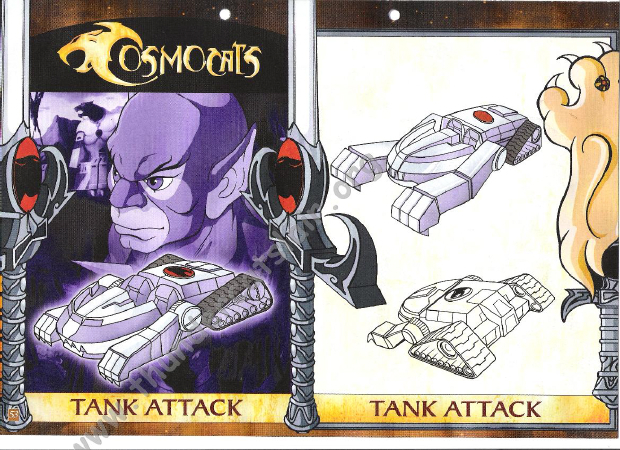 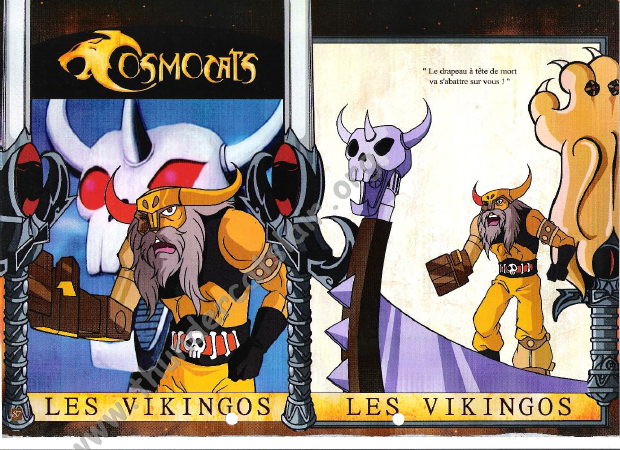 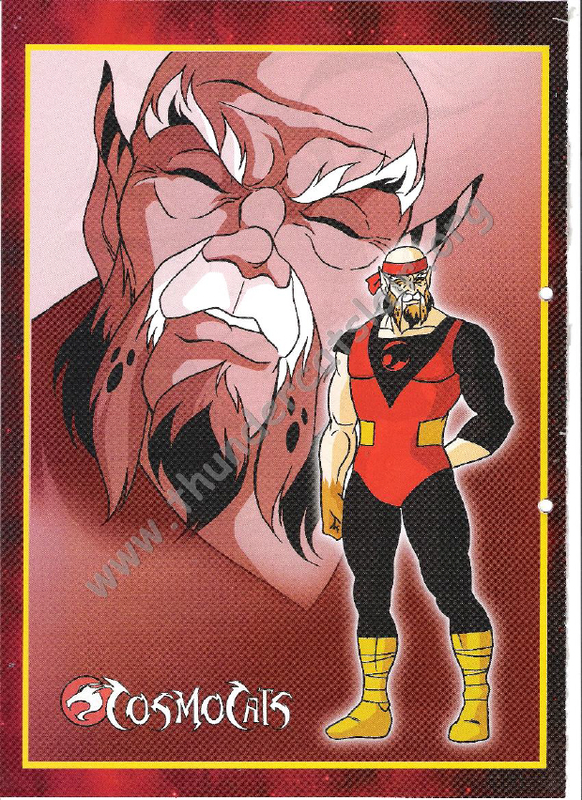 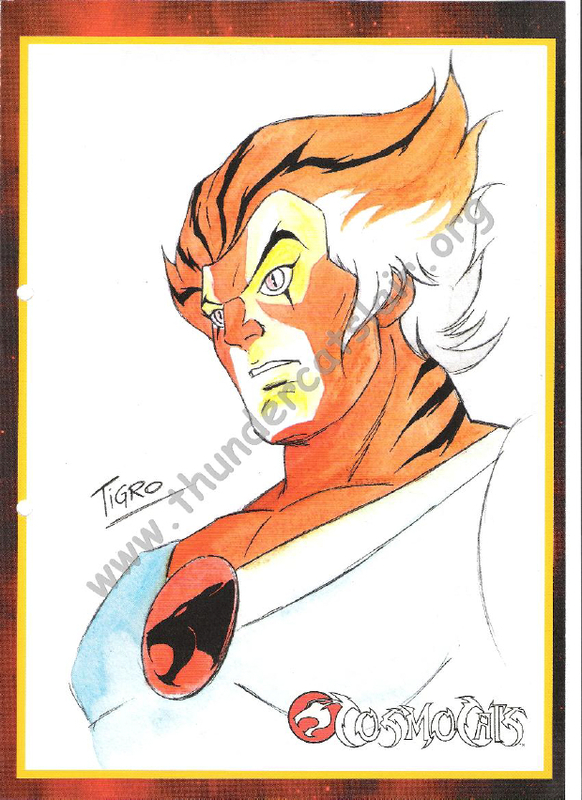 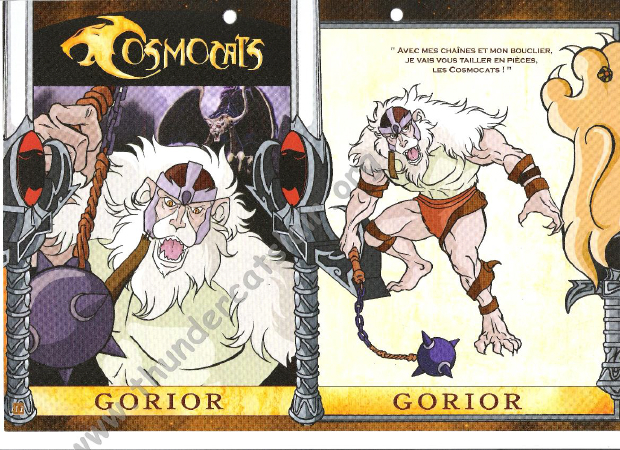 This ThunderCats Encyclopedia released in 2004 was exclusively offered to a few people that purchased the DVD’s in France. 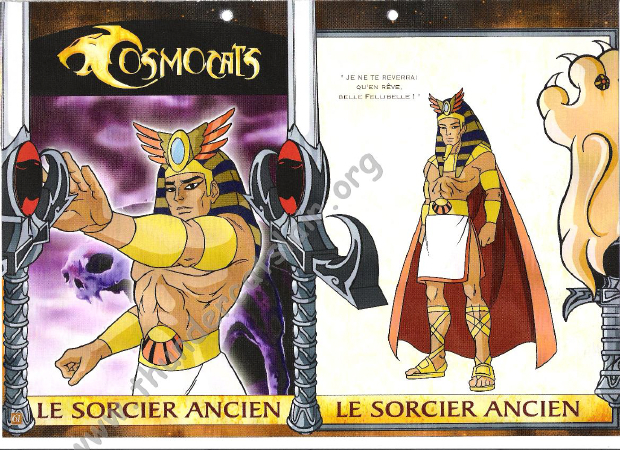 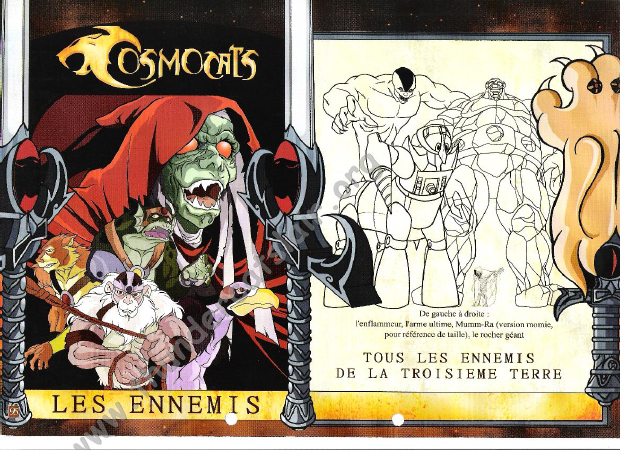 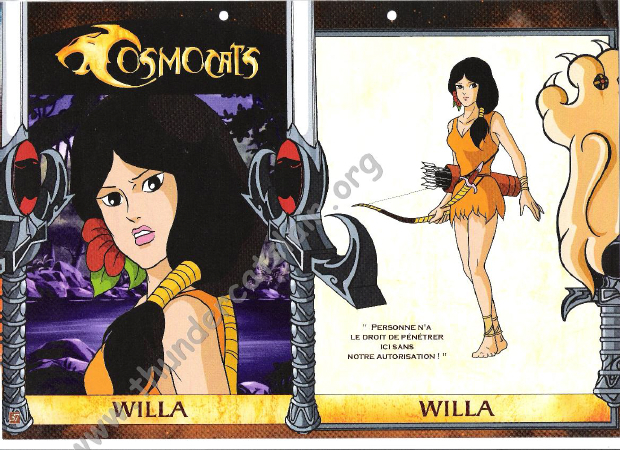 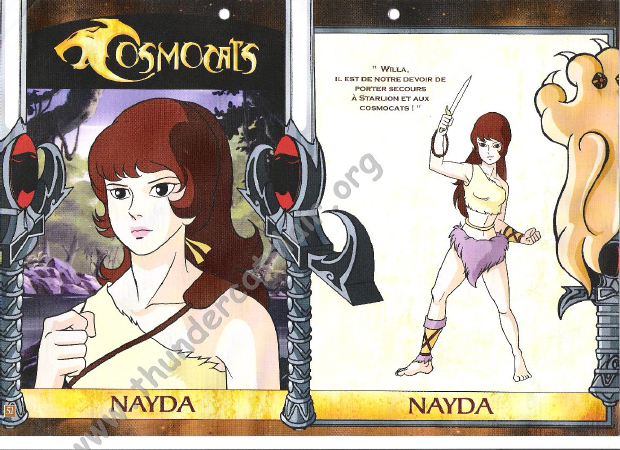 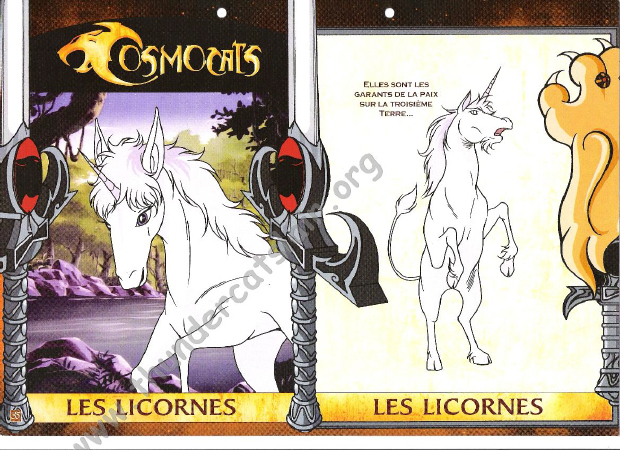 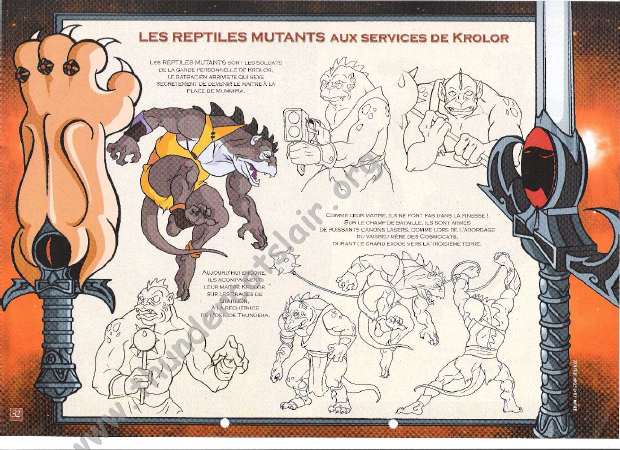 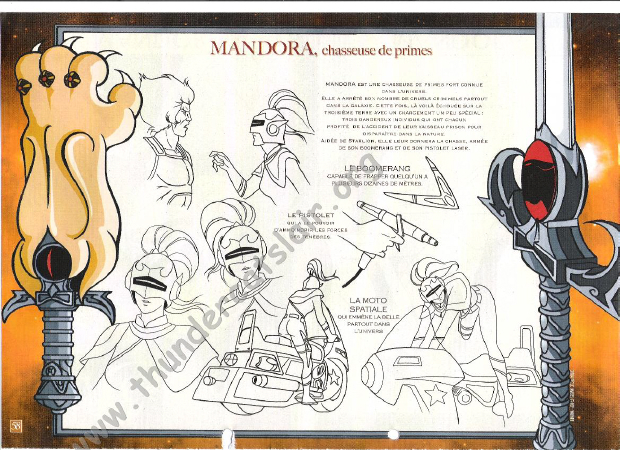 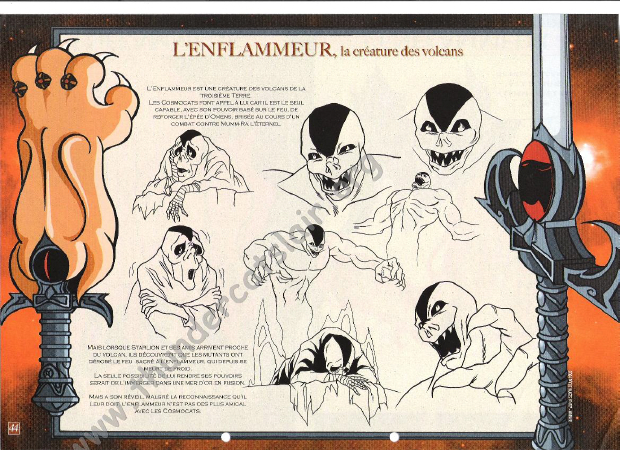 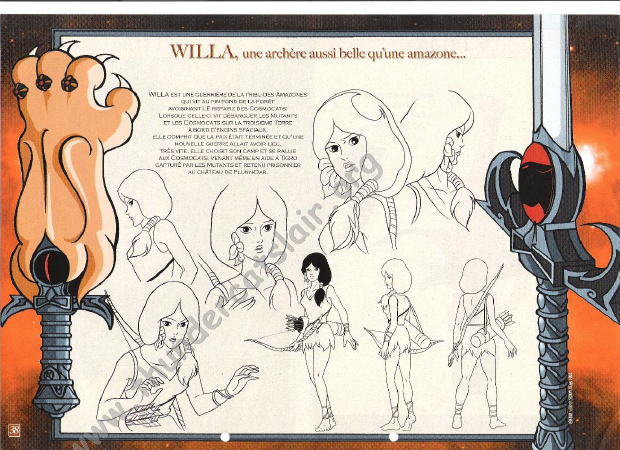 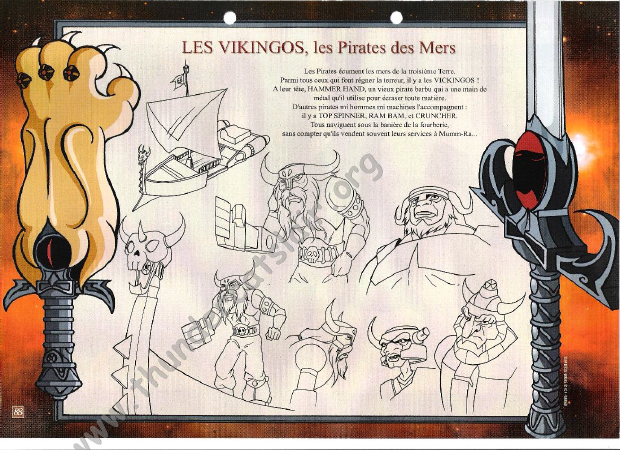 Limited and distributed only to the French market, this encyclopedia displays toy information, character sketches, model sheets, character specific biography sheets, pencil sketches and much more. 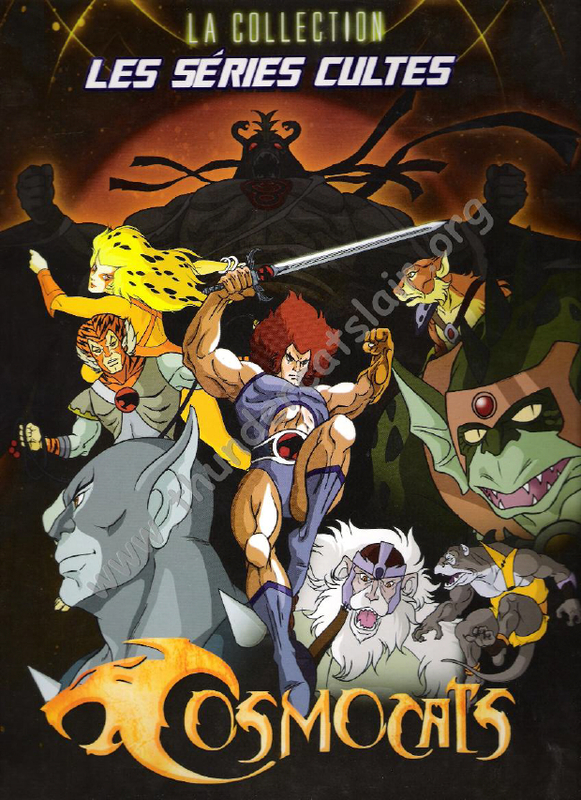 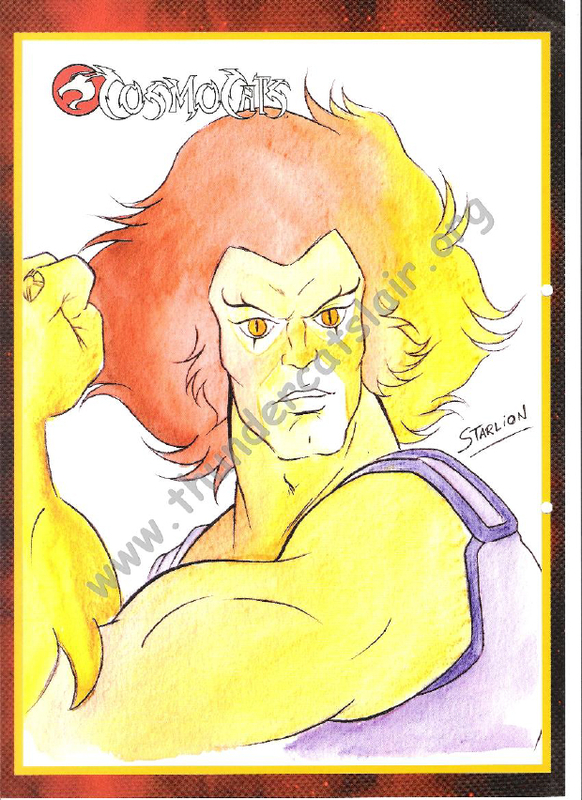 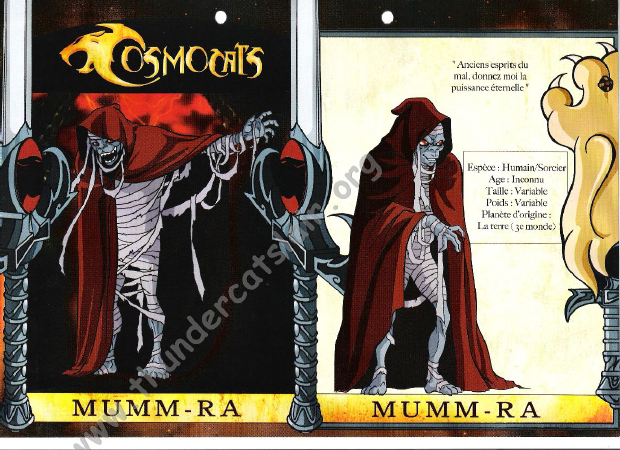 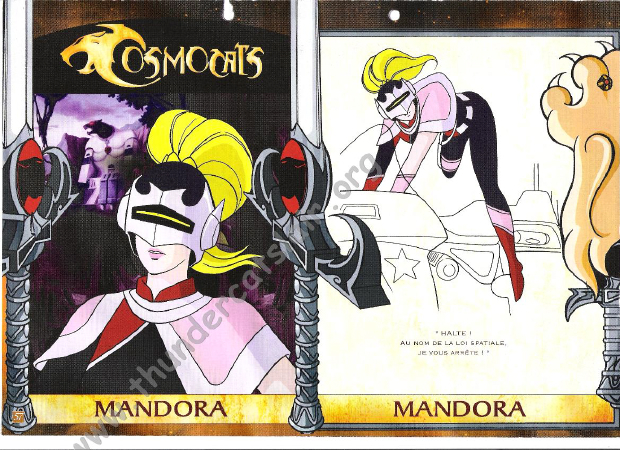 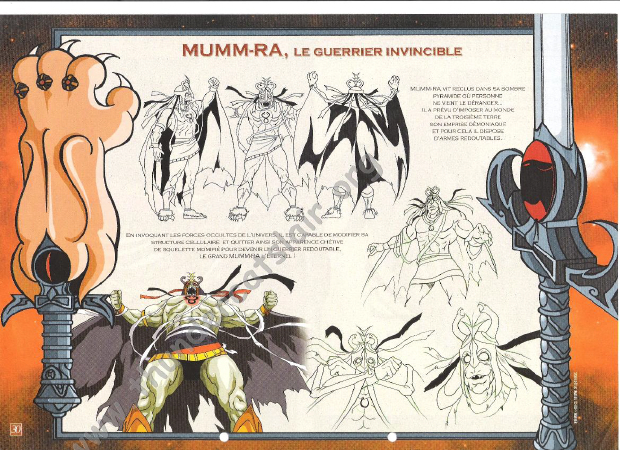 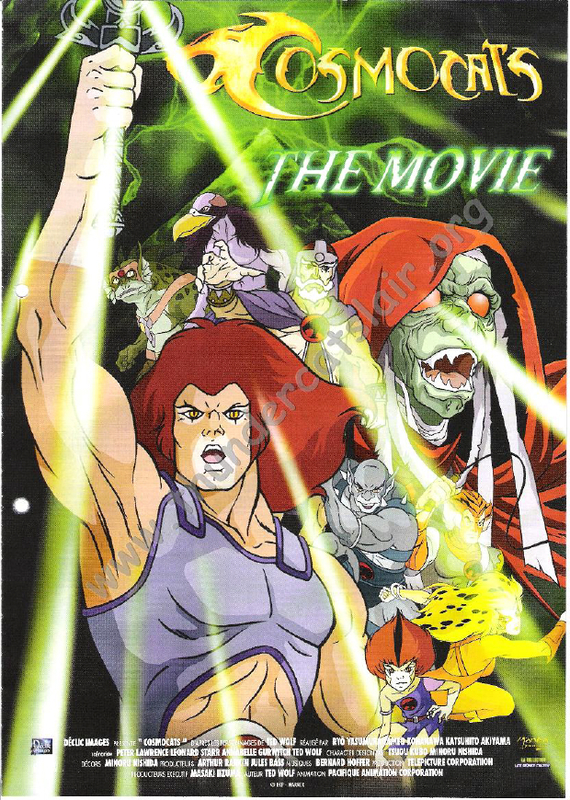 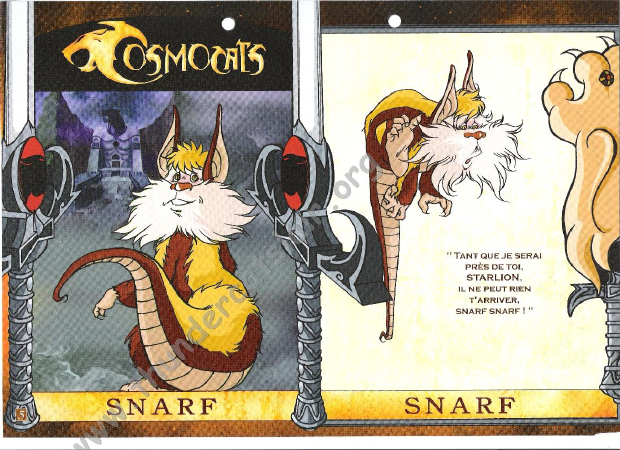 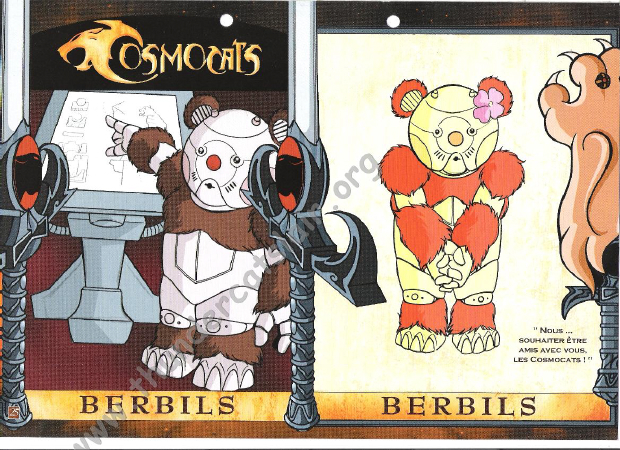 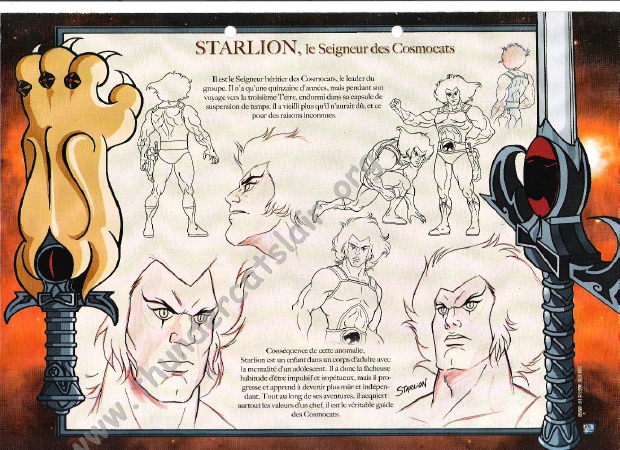 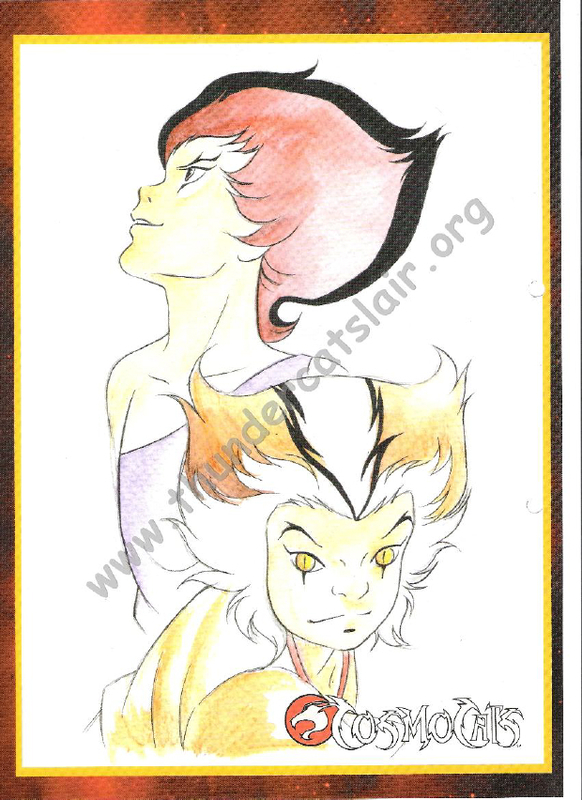 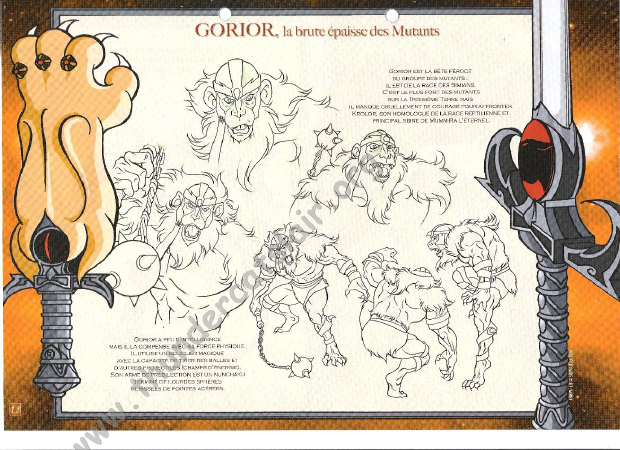 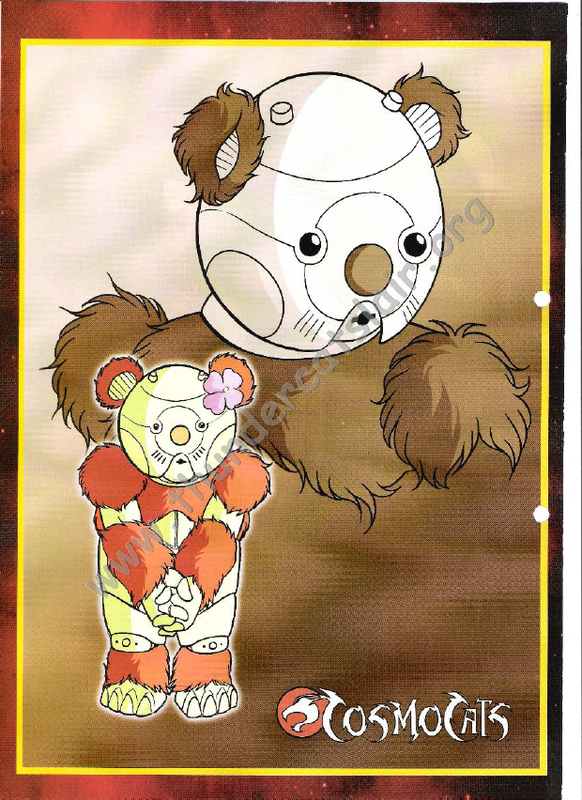 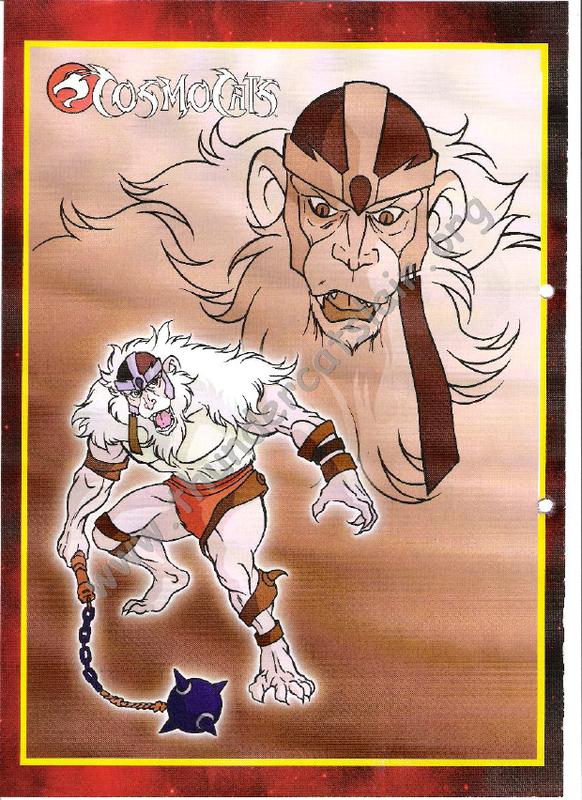 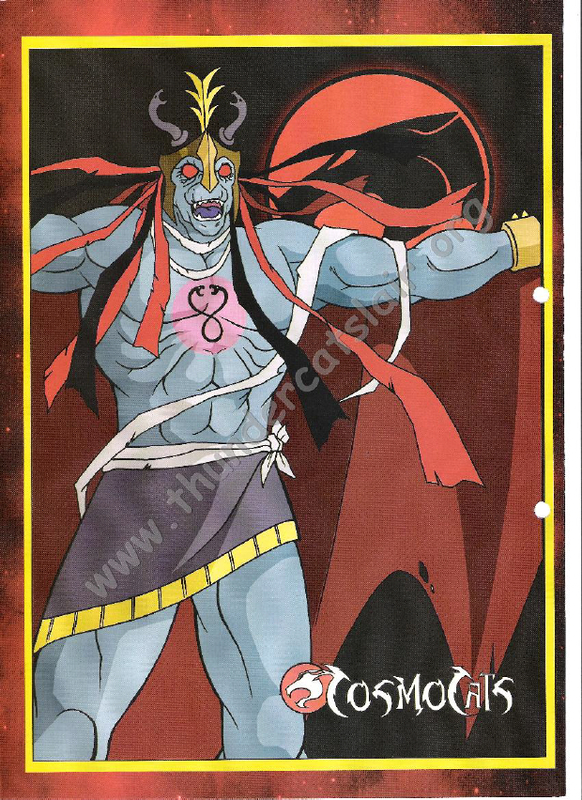 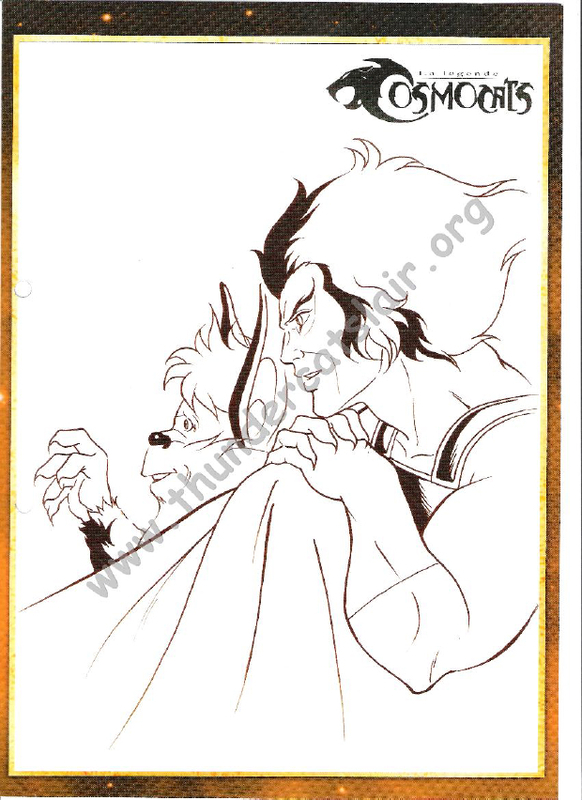 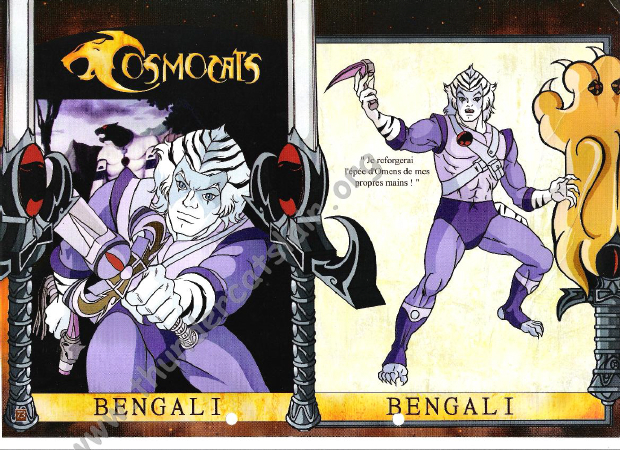 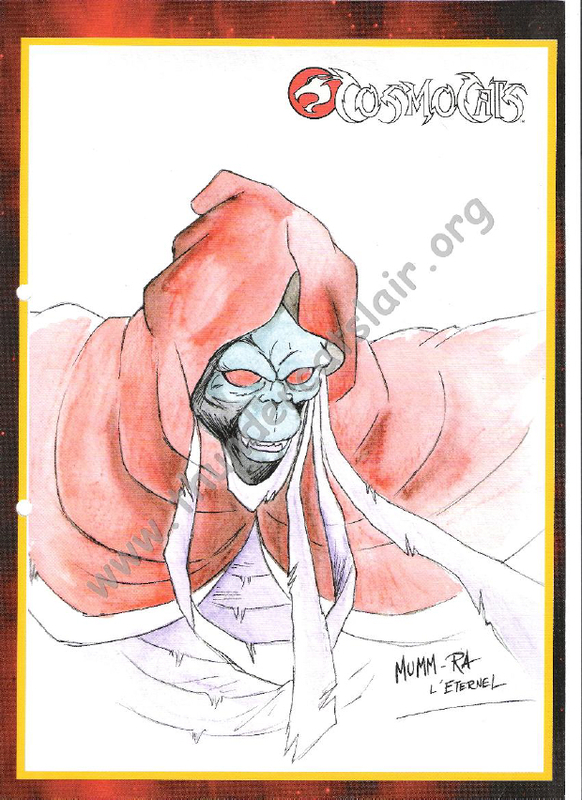 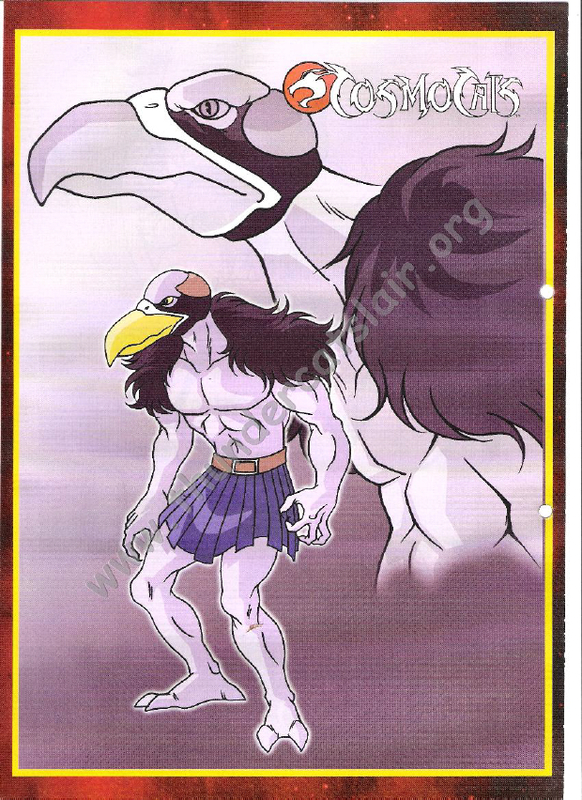 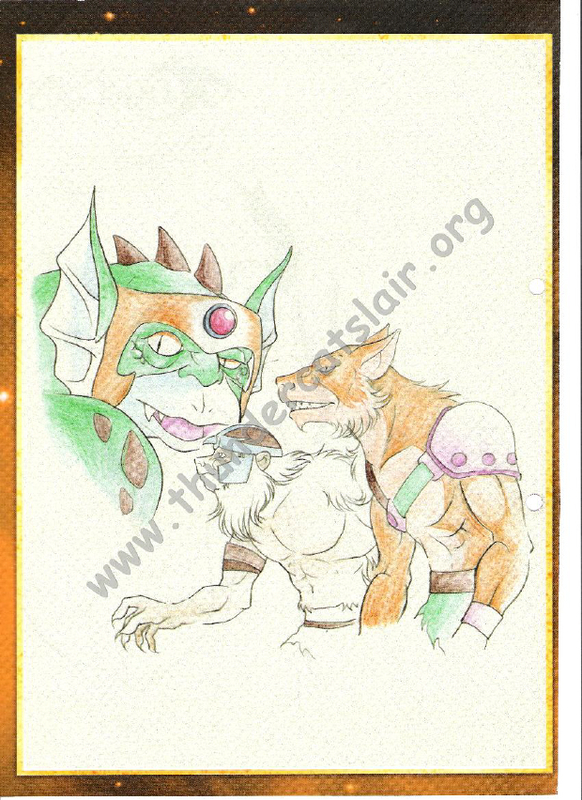 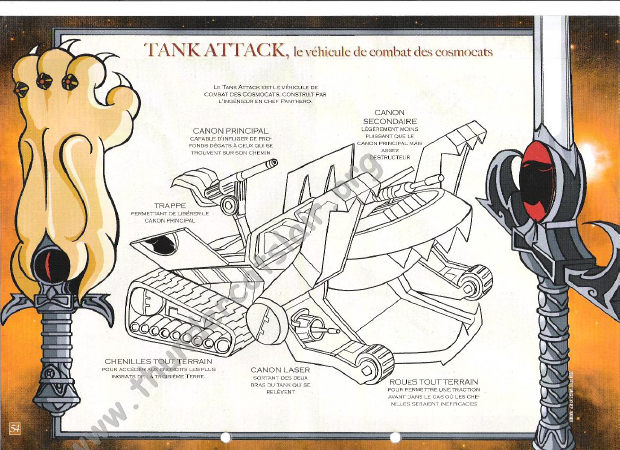 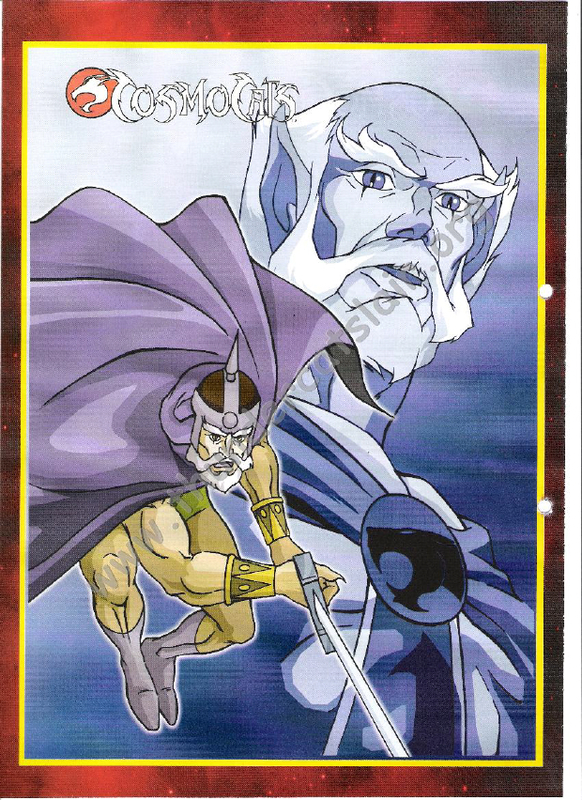 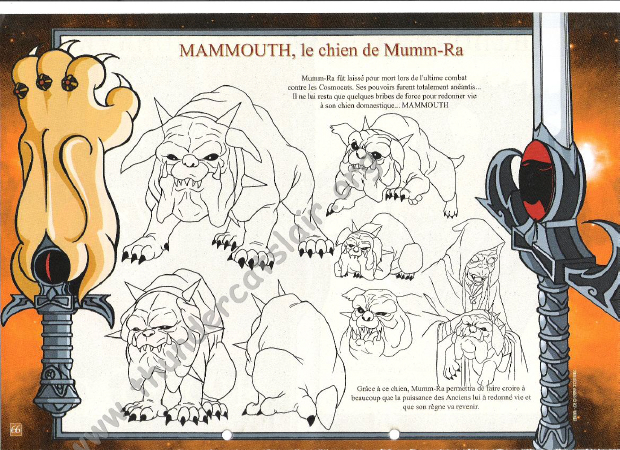 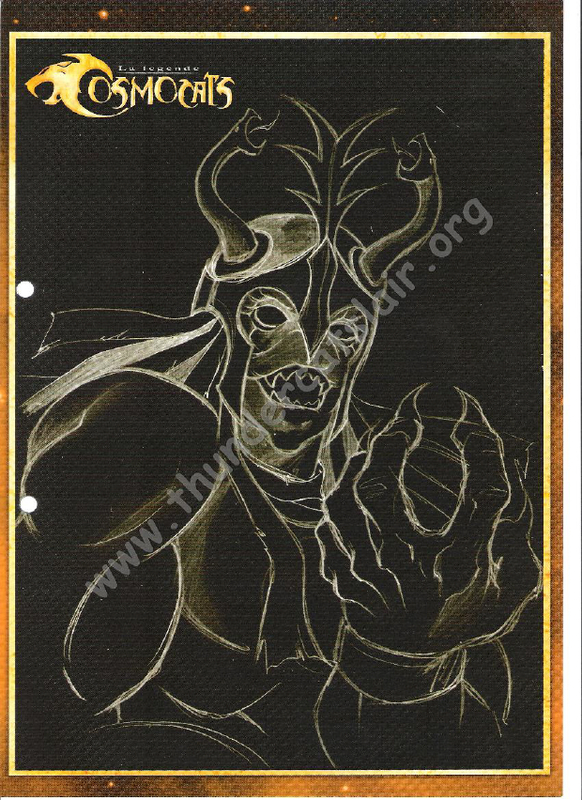 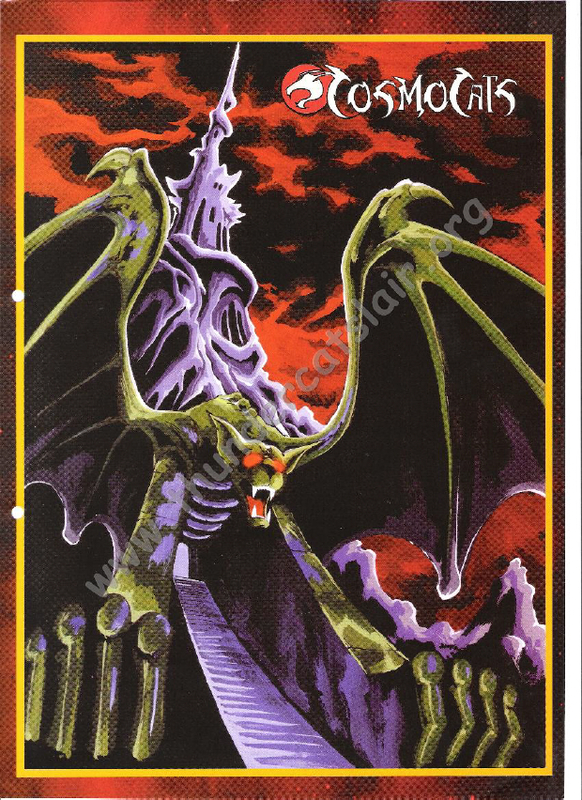 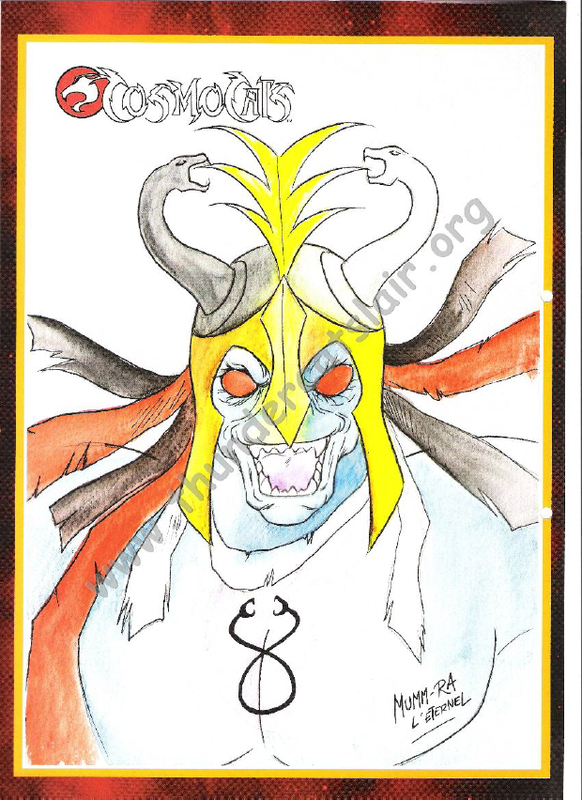 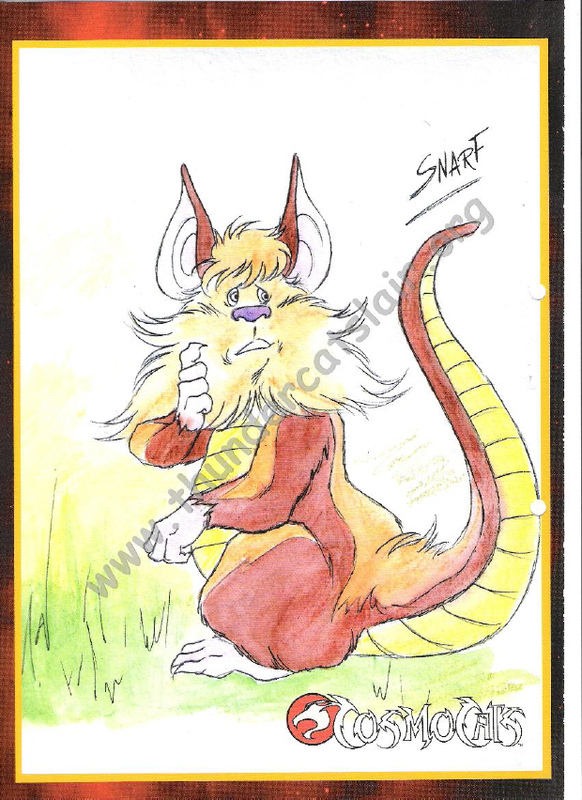 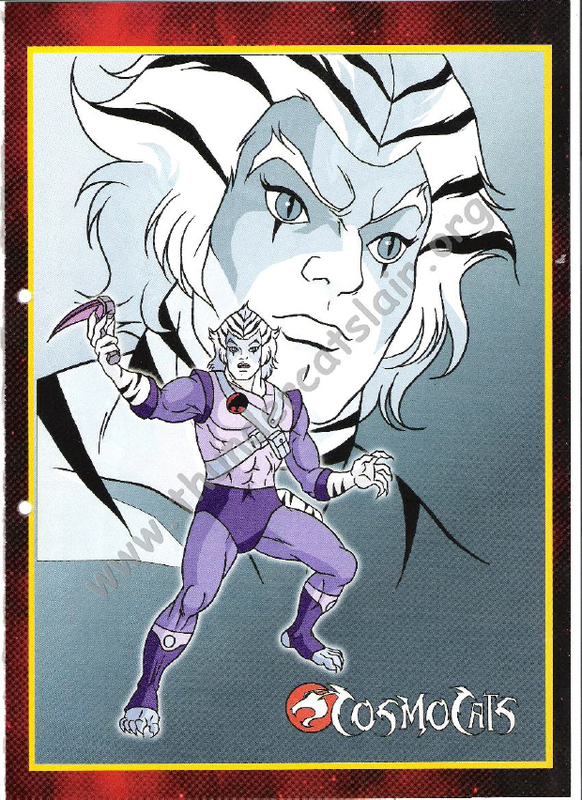 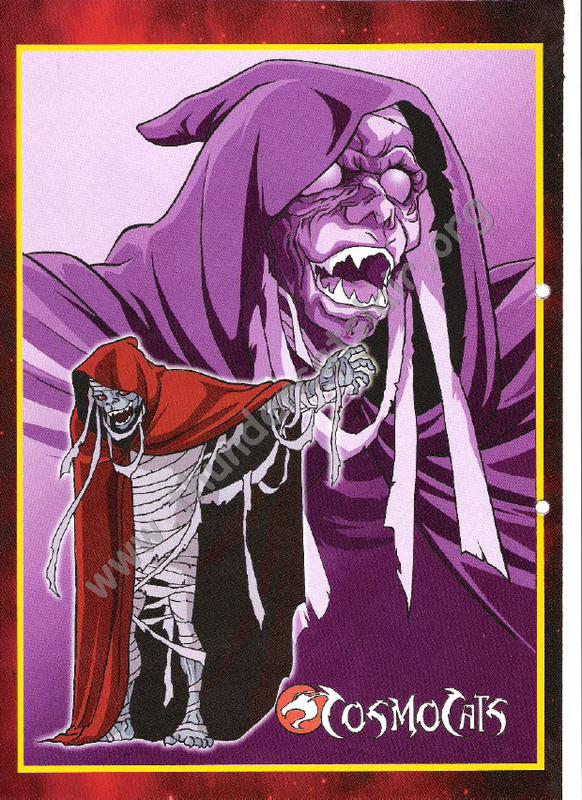 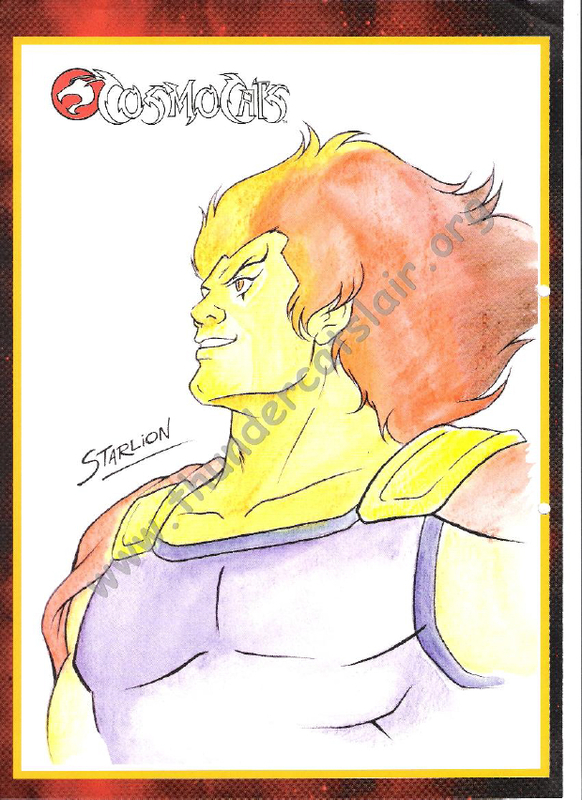 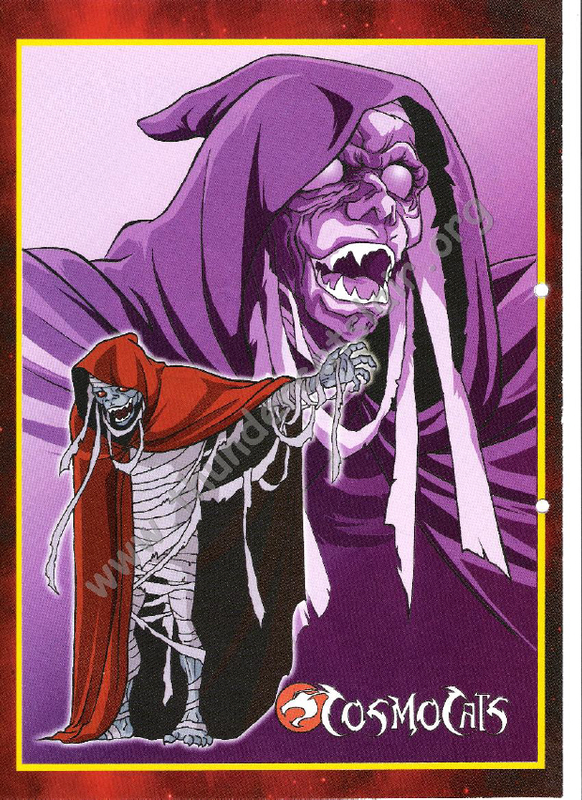 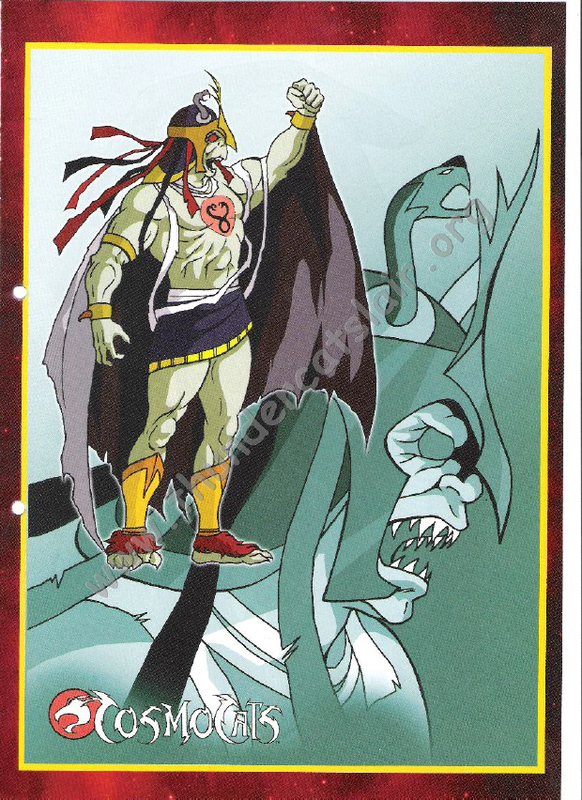 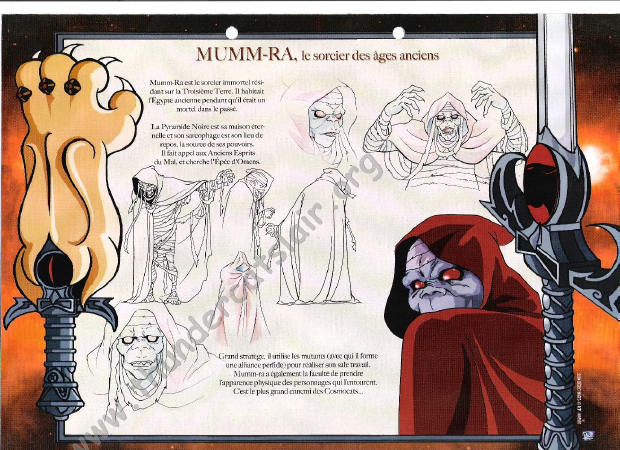 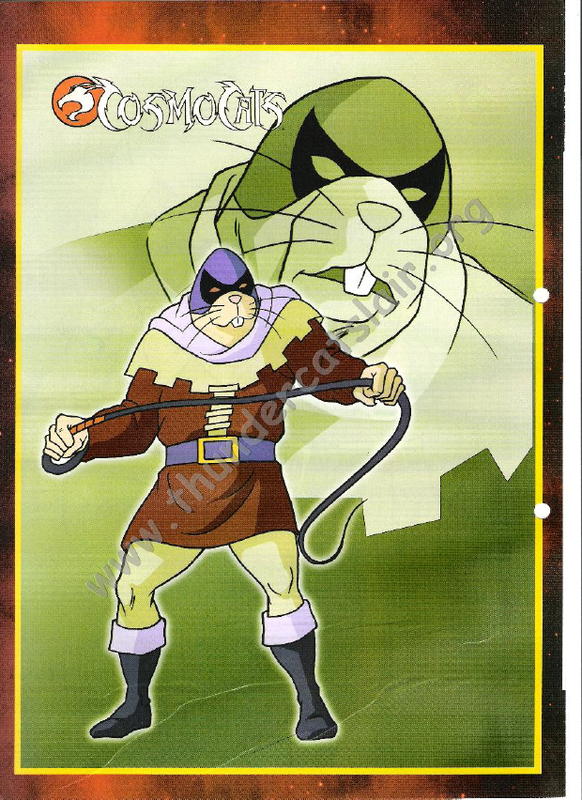 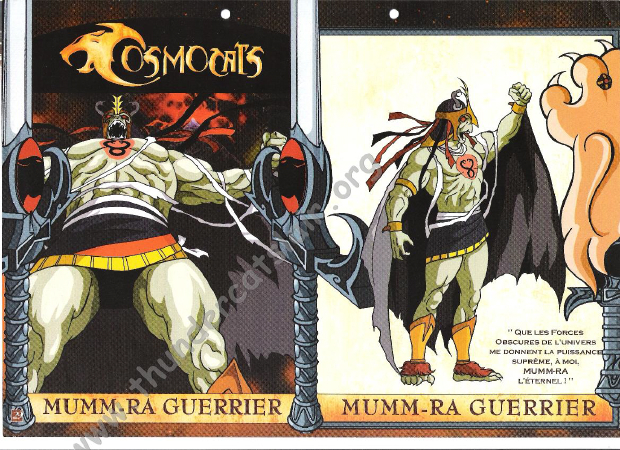 If you’ve been wanting to see this amazing piece of art media here it is… only on ThunderCats Lair!